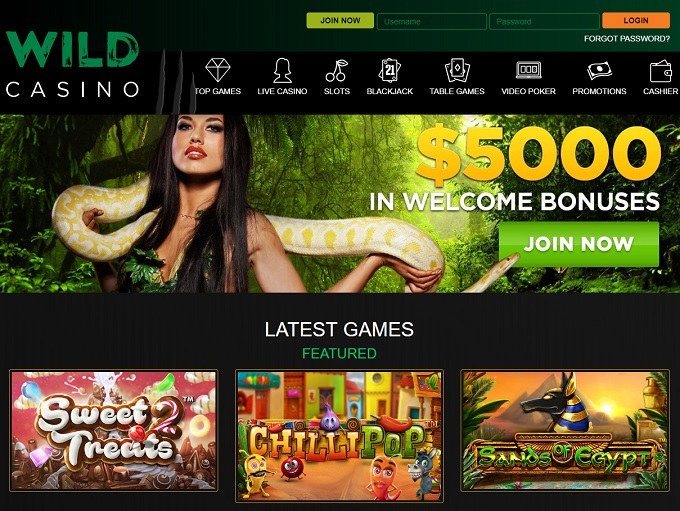 Wild Casino is an online betting site that was founded in late 2017 by commission.biz, the same group that’s behind the BetOnline. 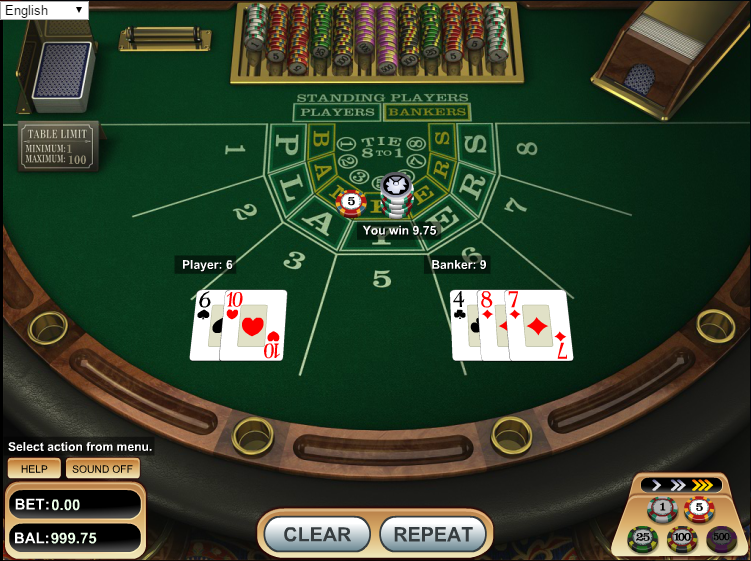 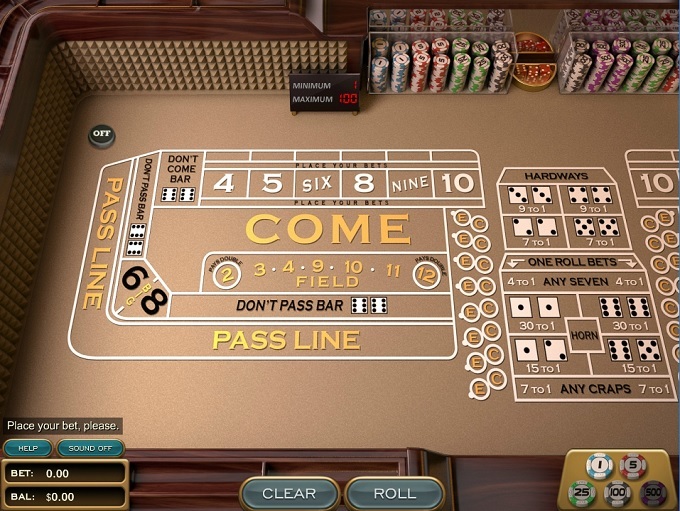 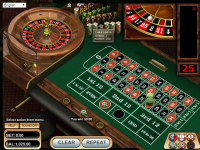 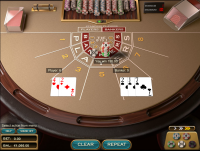 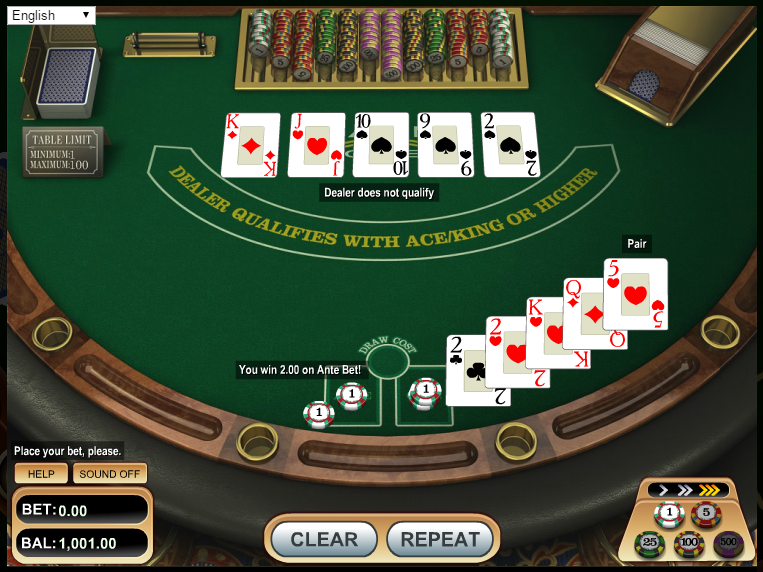 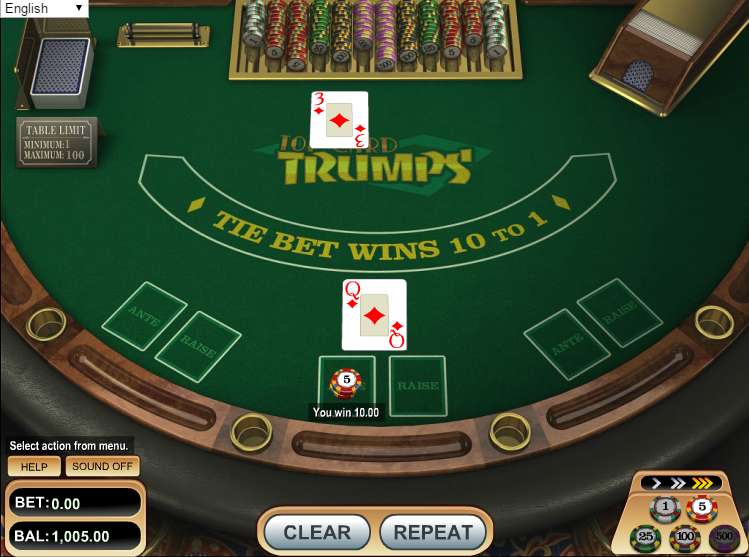 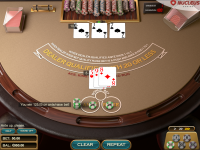 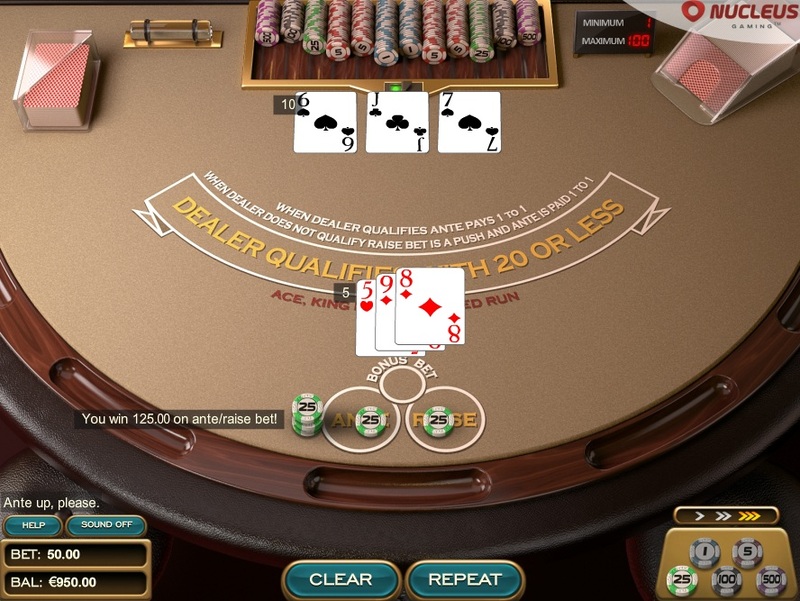 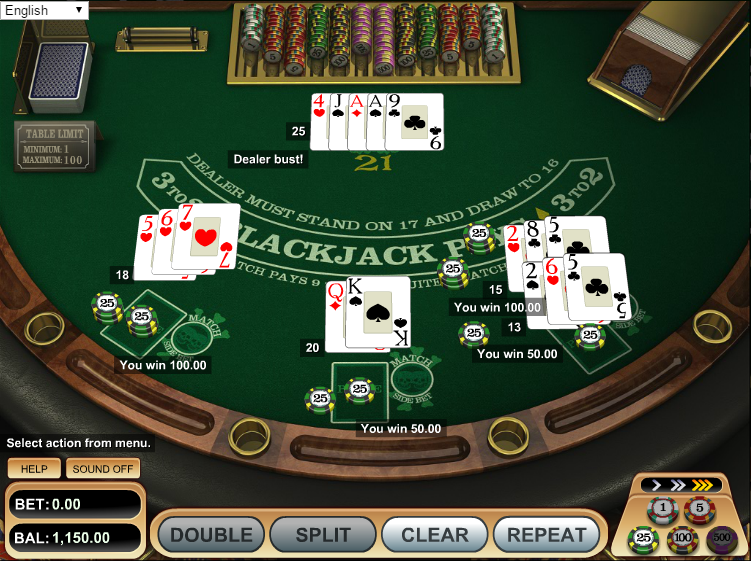 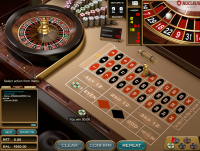 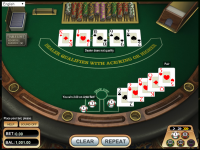 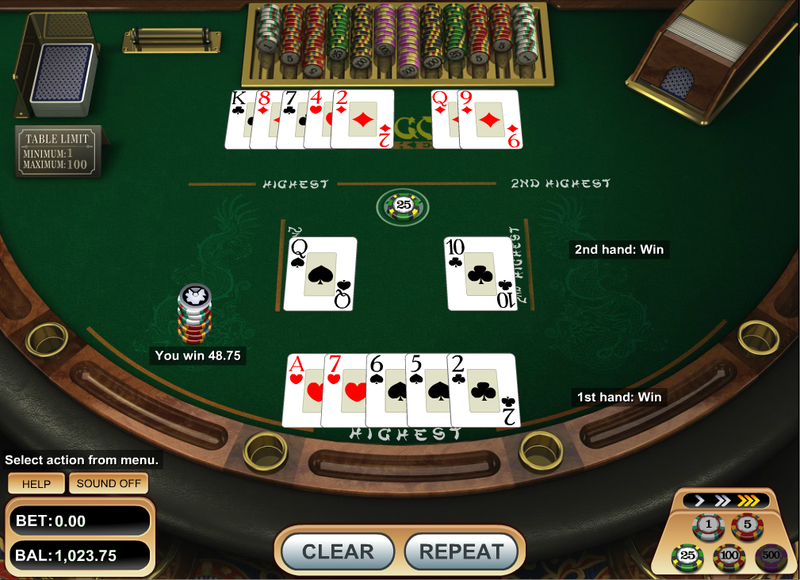 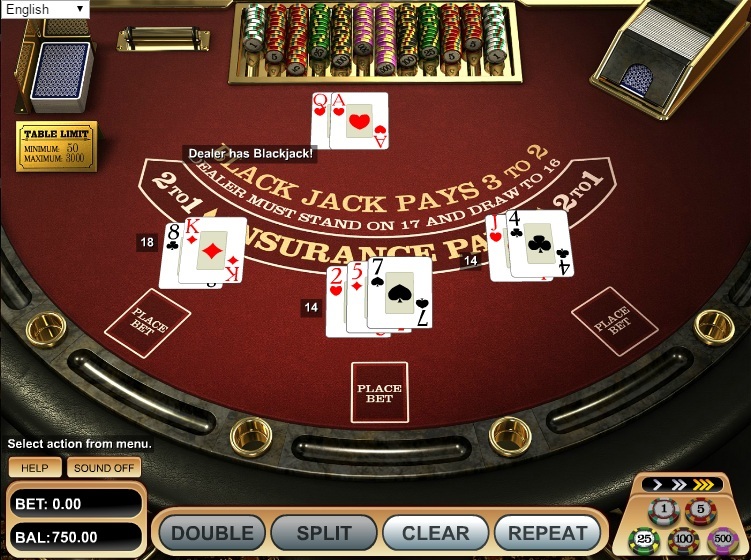 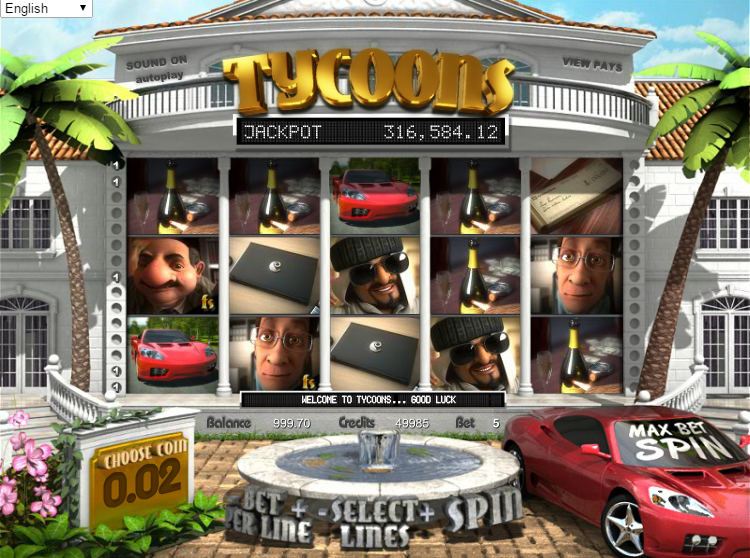 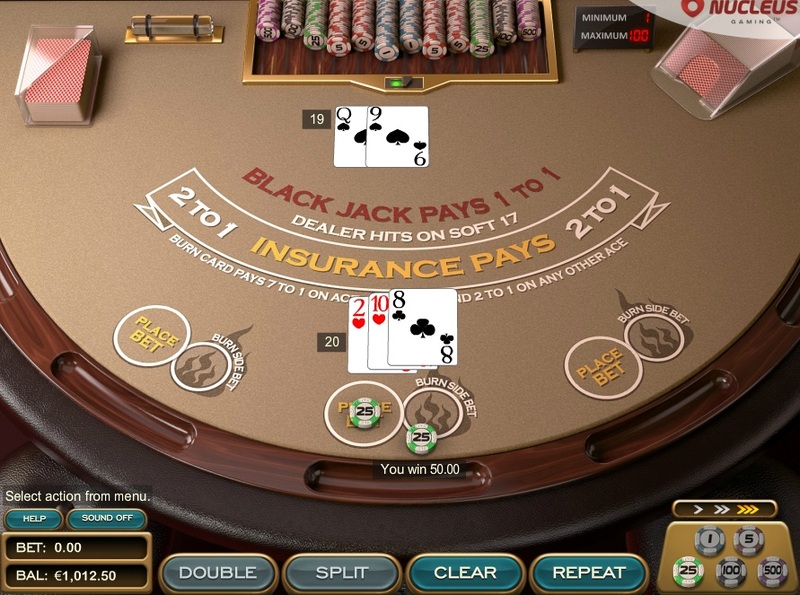 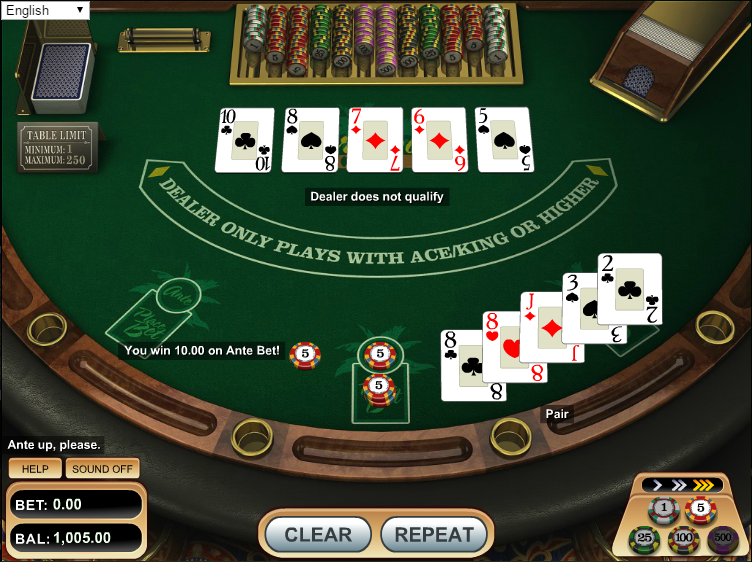 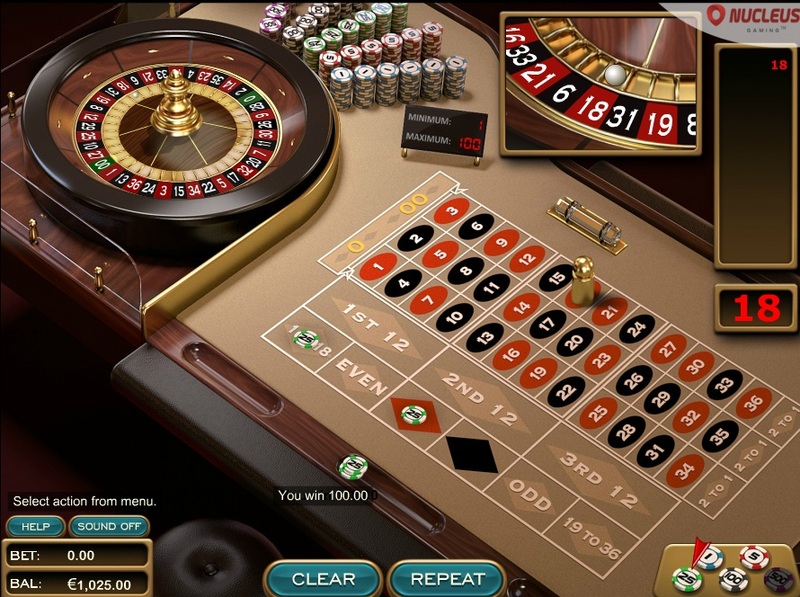 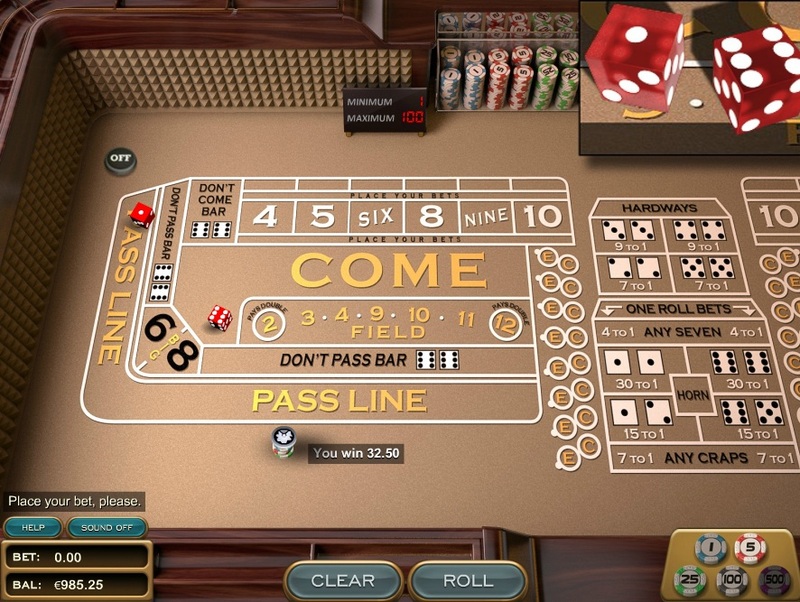 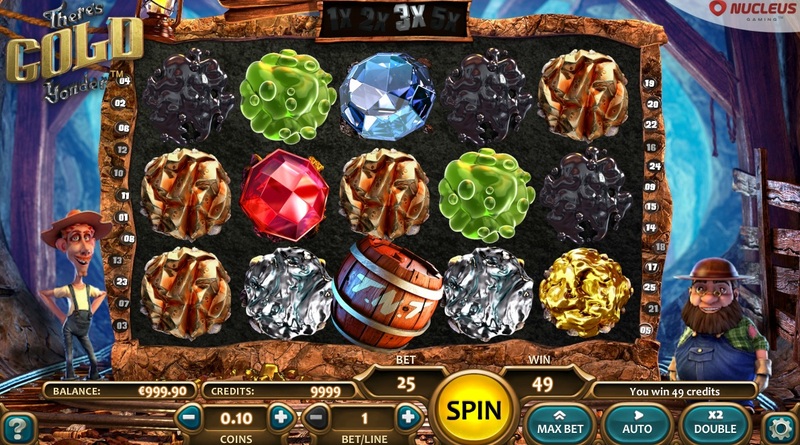 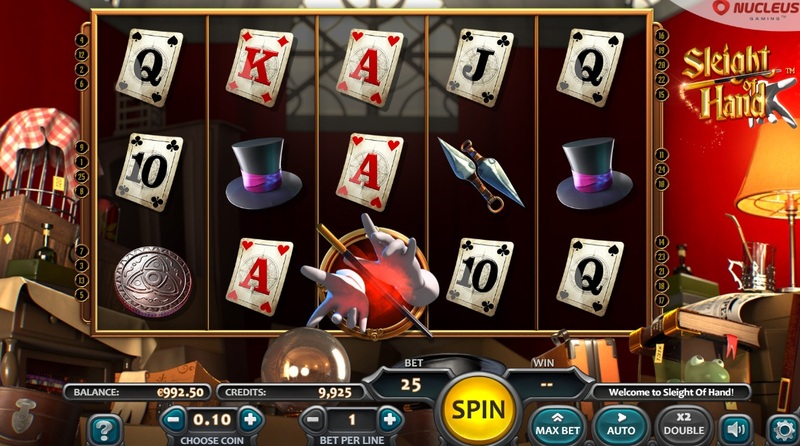 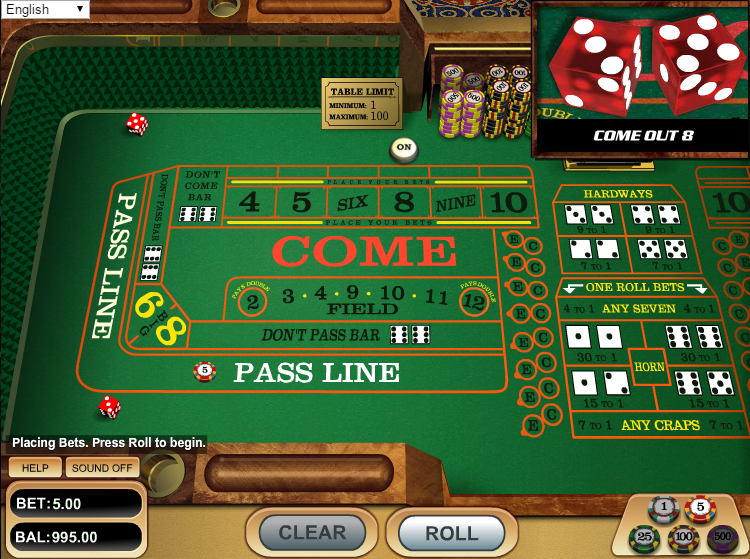 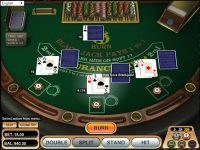 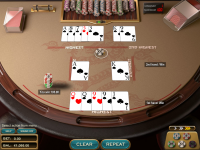 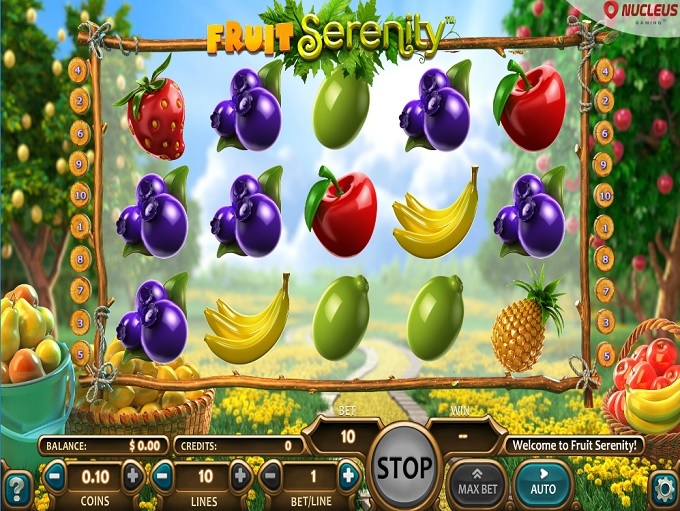 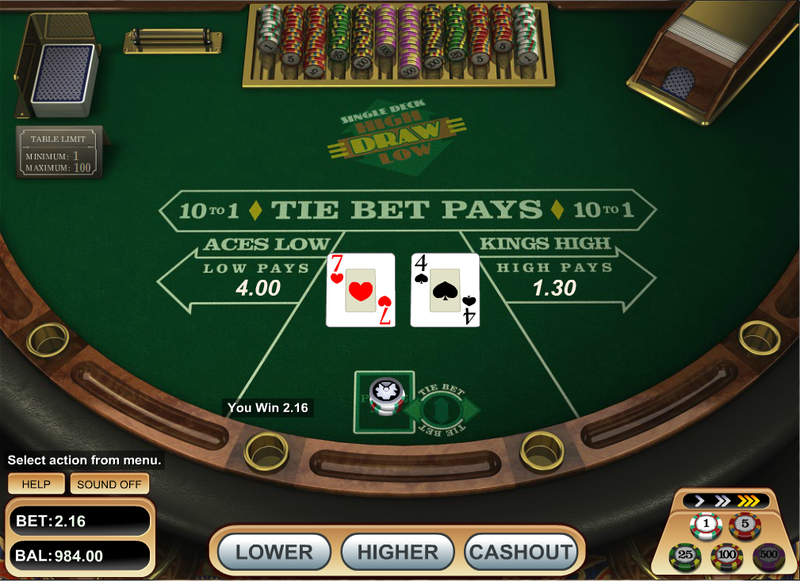 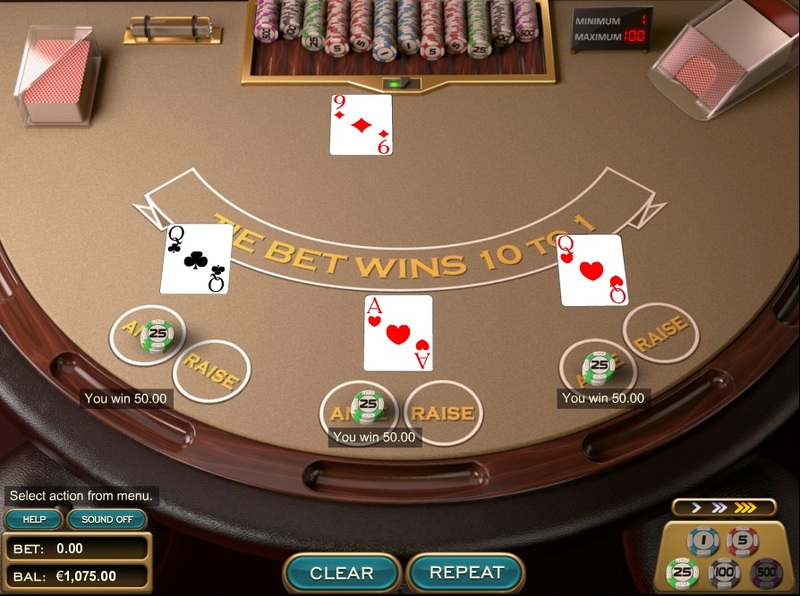 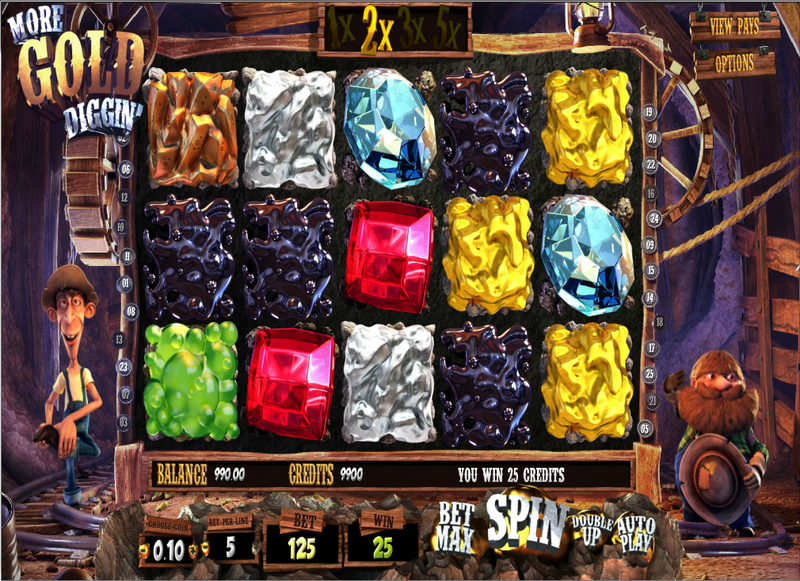 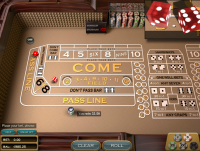 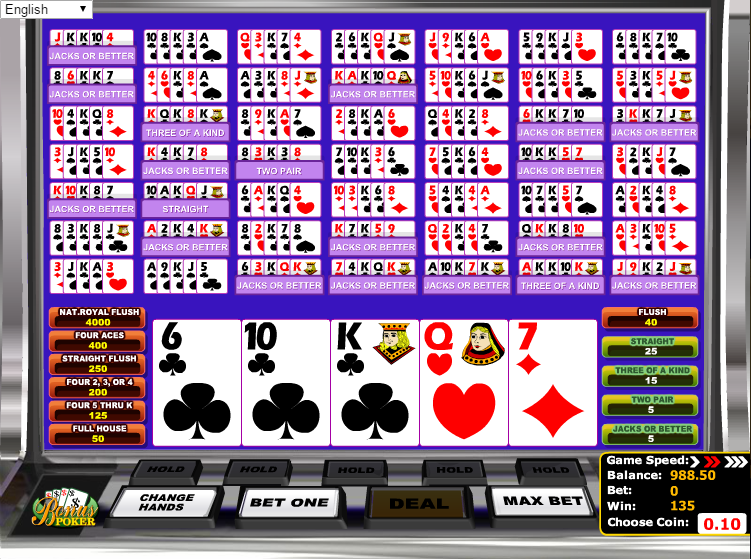 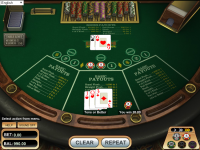 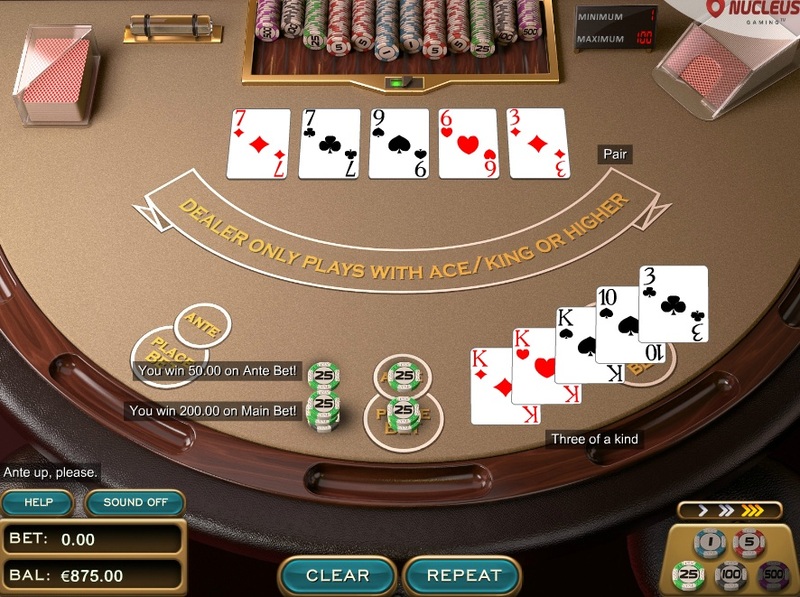 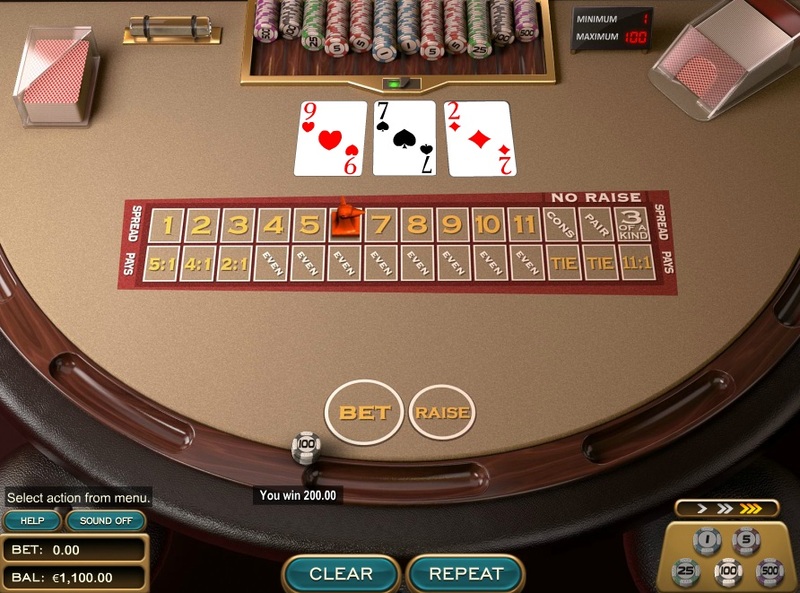 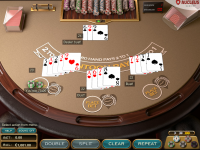 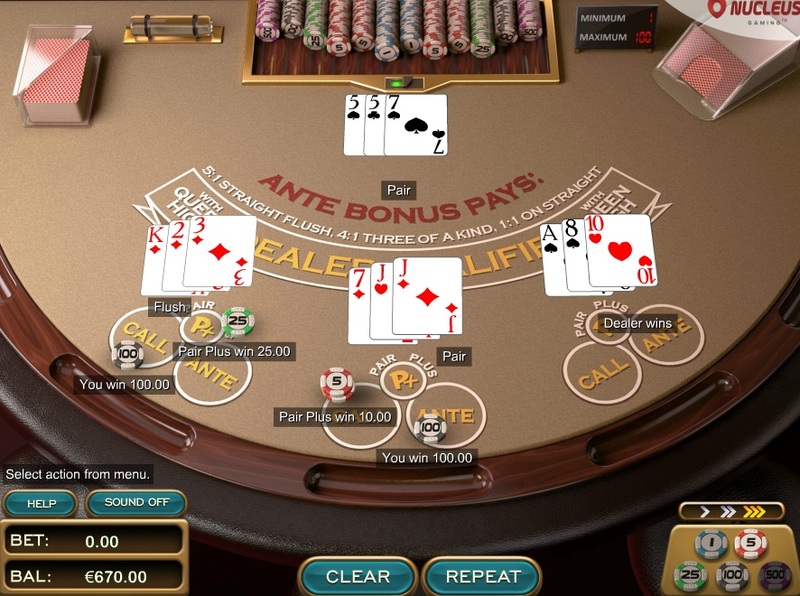 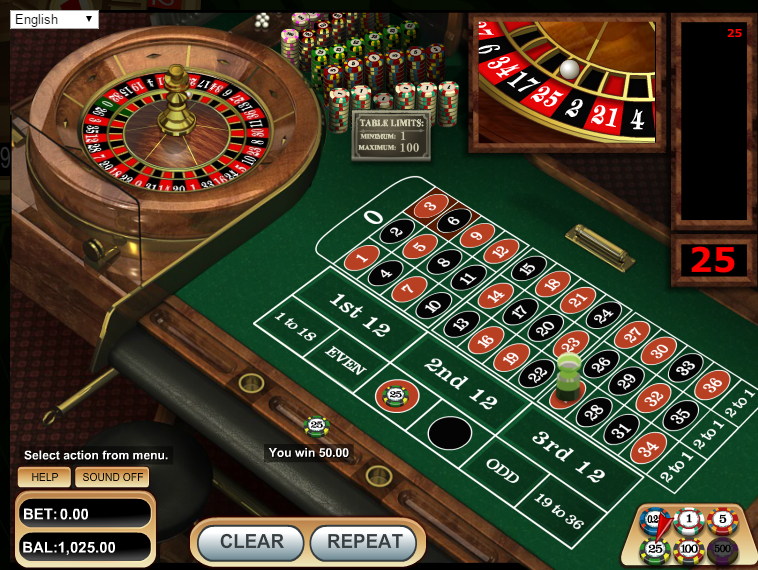 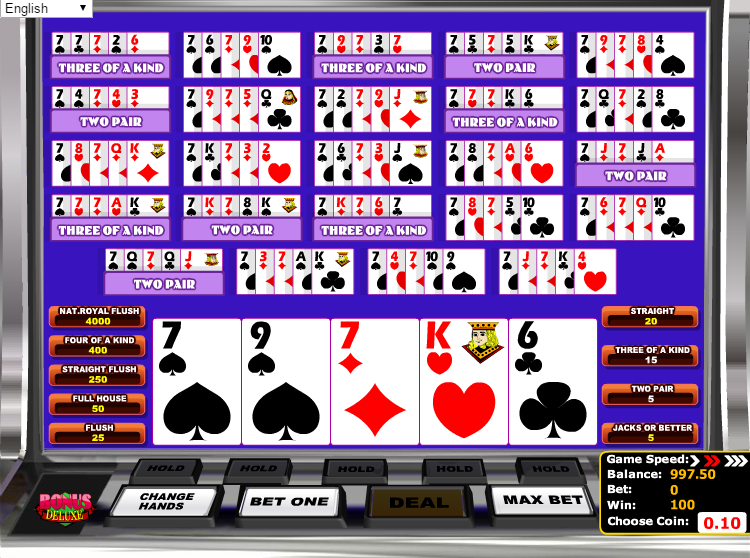 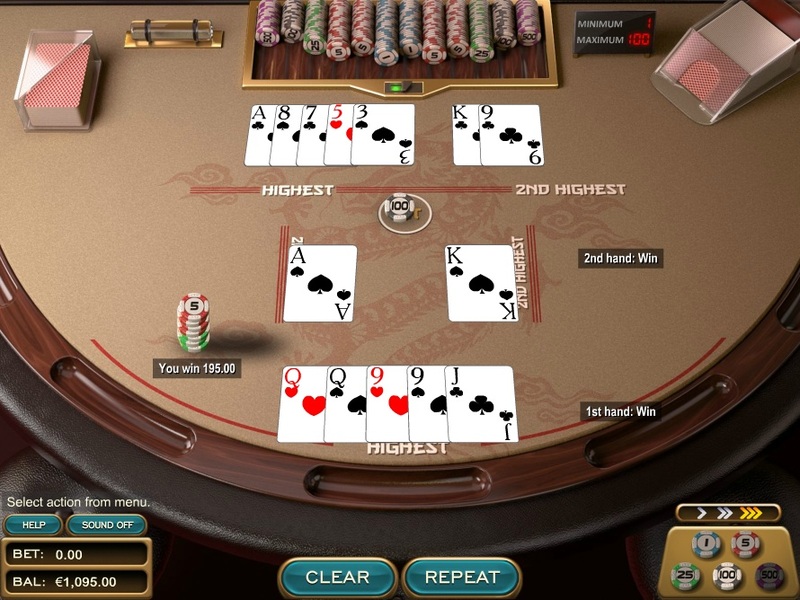 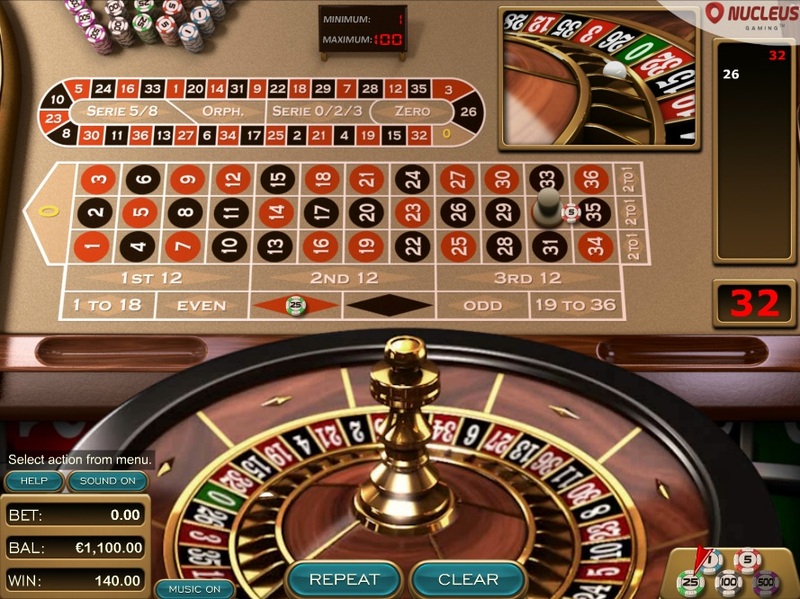 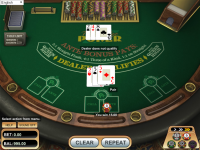 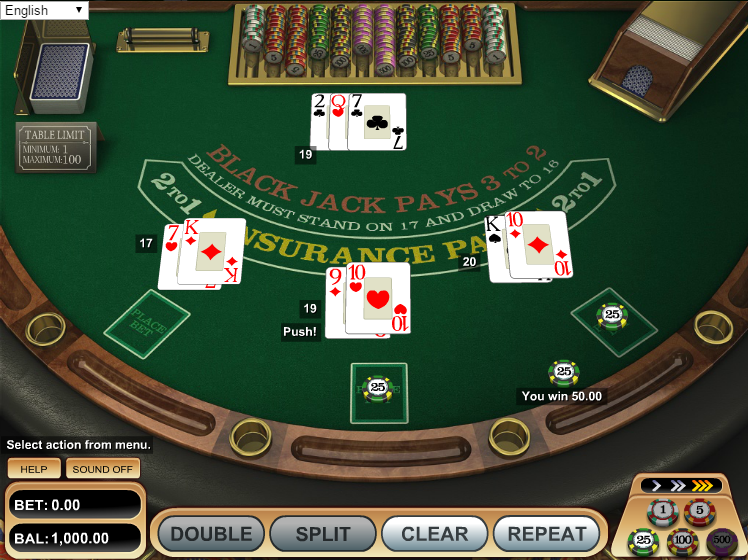 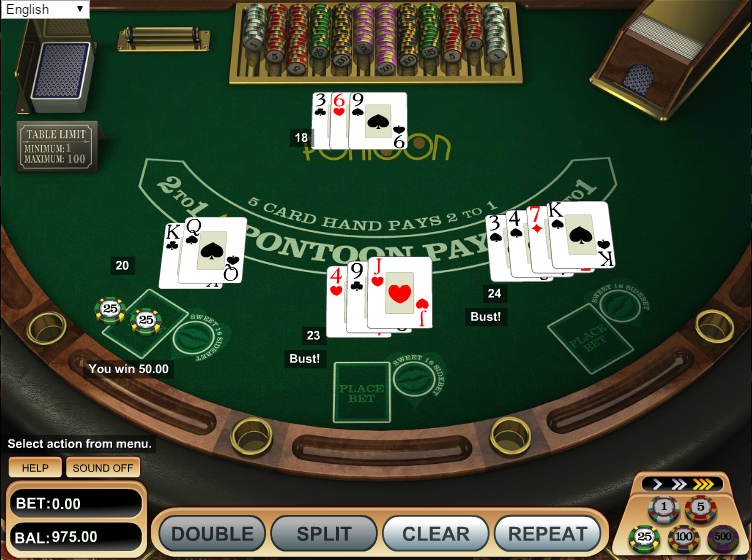 The casino has a unique software set, as it offers Betsoft and Nucleus, while also providing services to the American gaming market. 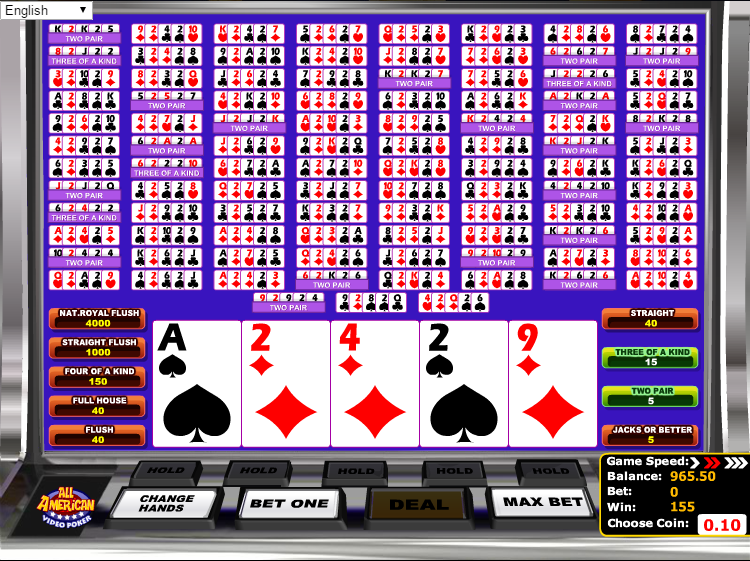 While there’s a lot to like here, there are some limits that punters should be aware of before making the decision to play at Wild Casino. 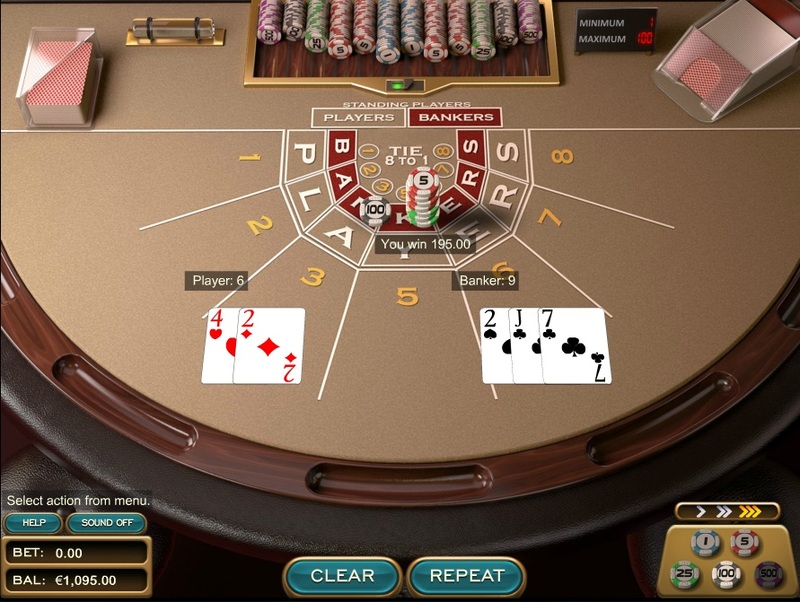 Wild Casino is powered by Betsoft and Nucleus Gaming, and the casino’s games are provided via a web-based platform that loads through your computer’s internet browser. 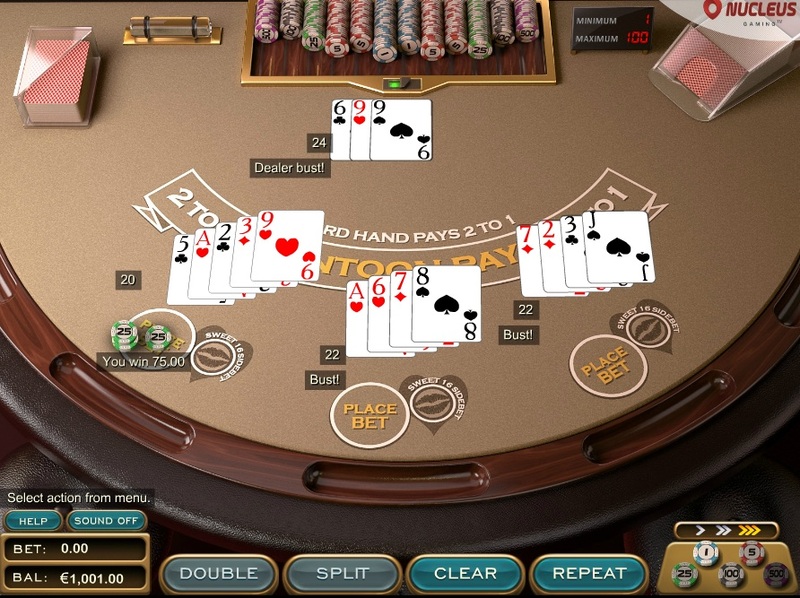 This is good, as it consumes fewer resources on your computer and allows you to play from whichever device you want. 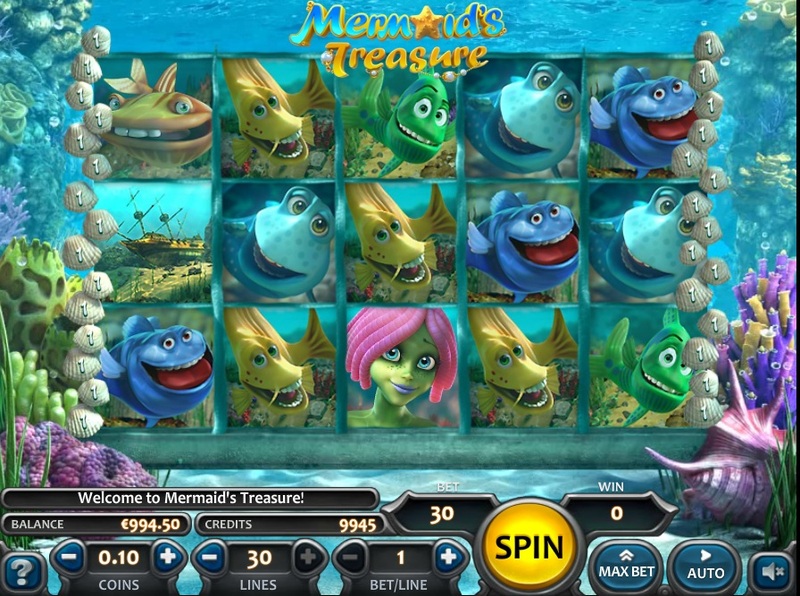 A download version is available as well, but we don’t recommend it unless you have a slow internet connection. 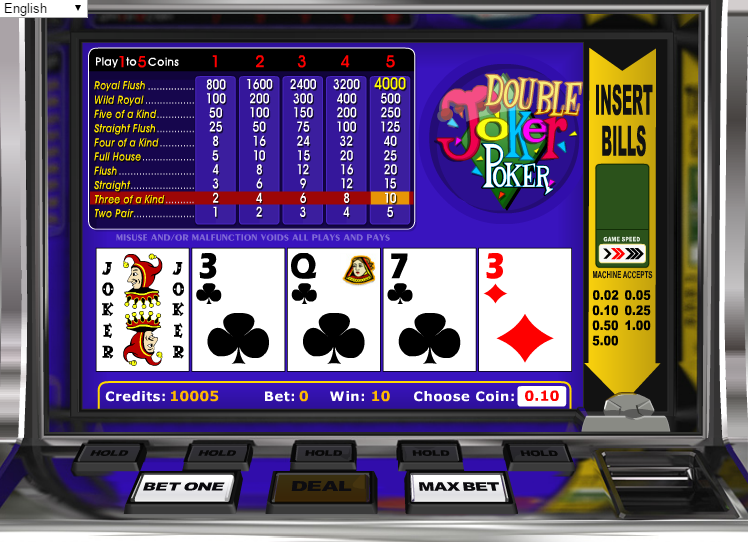 There’s also compatibility for mobile devices built in, which lets you play from your smartphone or tablet. 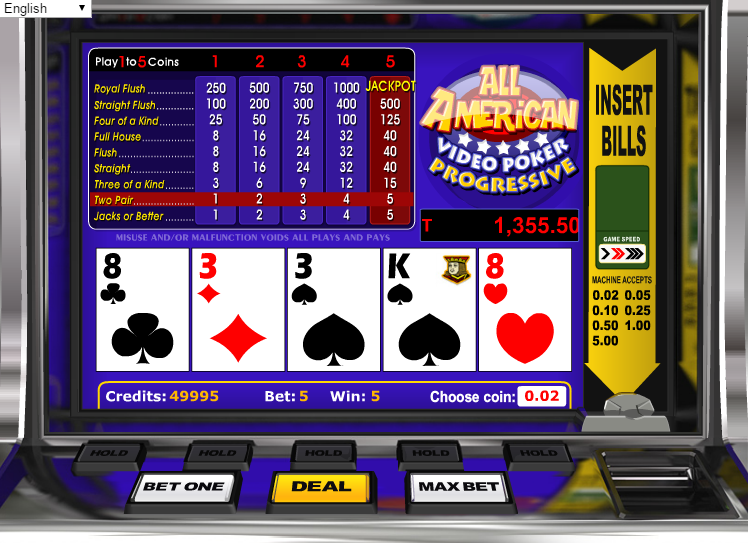 All American (progressive) Yes - 1-1-3-8-8-8-25-100-? ? 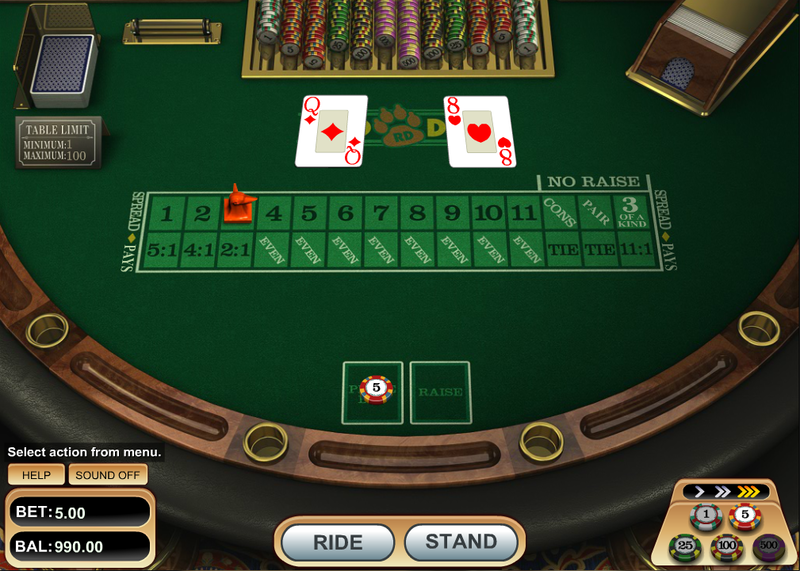 There’s no responsible gambling page directly on the Wild Casino website, and in fact I couldn’t find any information on the topic anywhere. 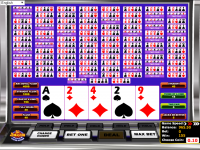 This is a major concern, as we feel that casinos have the responsibility to provide information on how to fight gambling addiction. 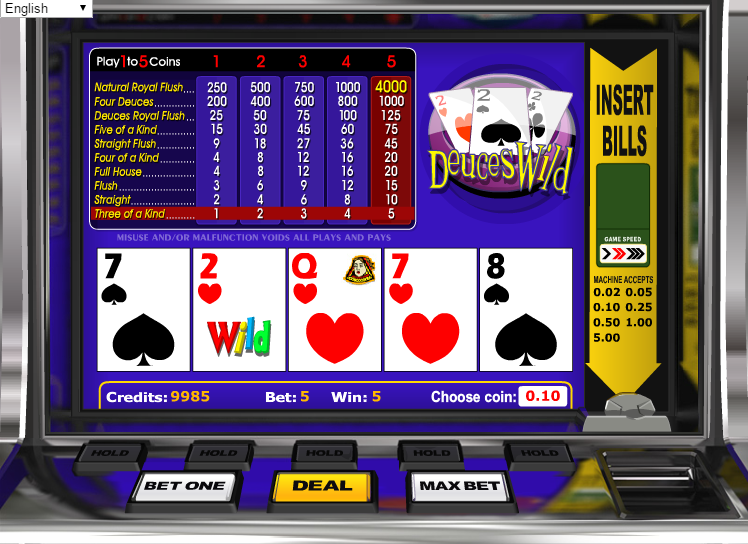 We hope this gets changed in the future, but for now it’s a bad look on Wild Casino. 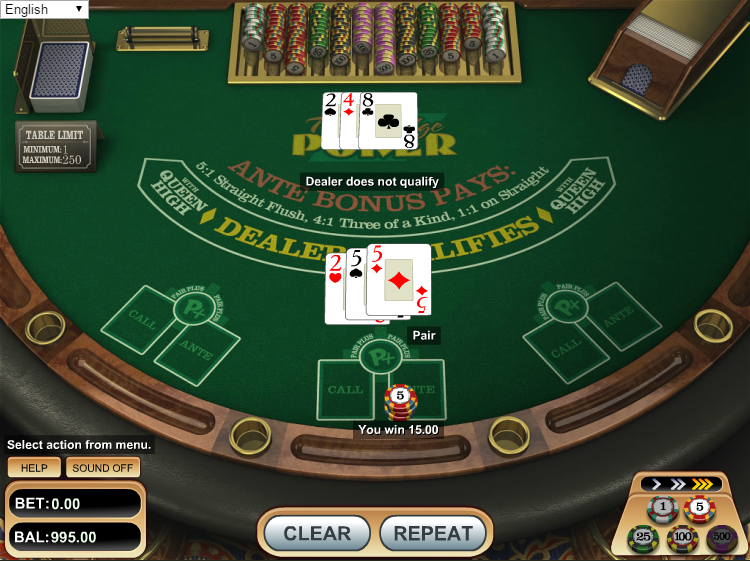 Customer support is available through only through email, which is a disappointment. 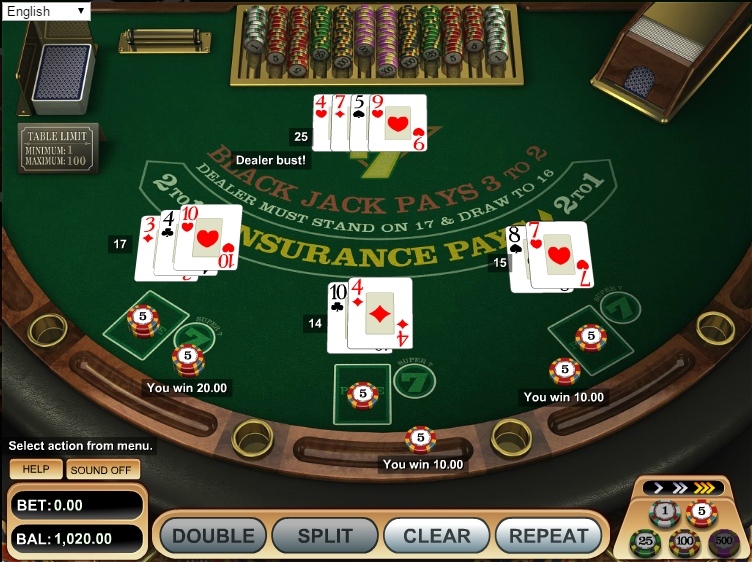 The staff claims to be available 24 hours a day, 7 days a week, but being accessible only through email limits the response time. 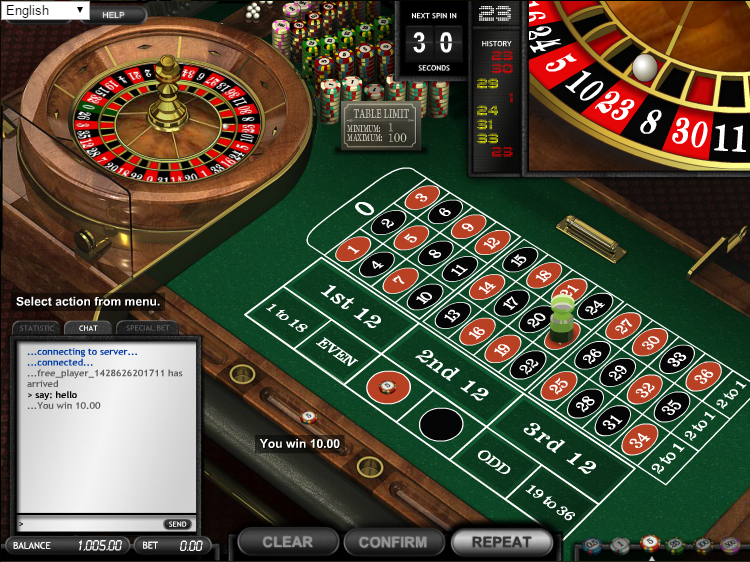 I found that I got an answer relatively quickly, but not instantly like you see with live chat. 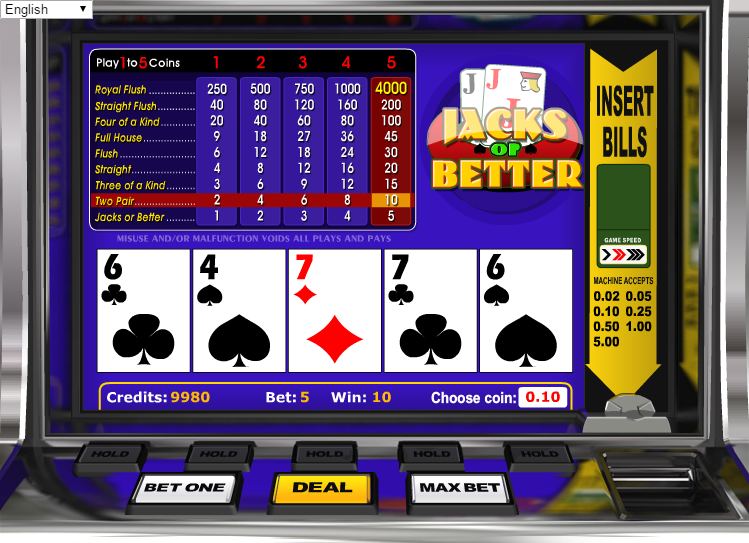 This is another key area where the site can improve. 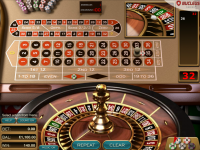 Security is properly addressed using 128-bit SSL encryption, which is an industry standard. 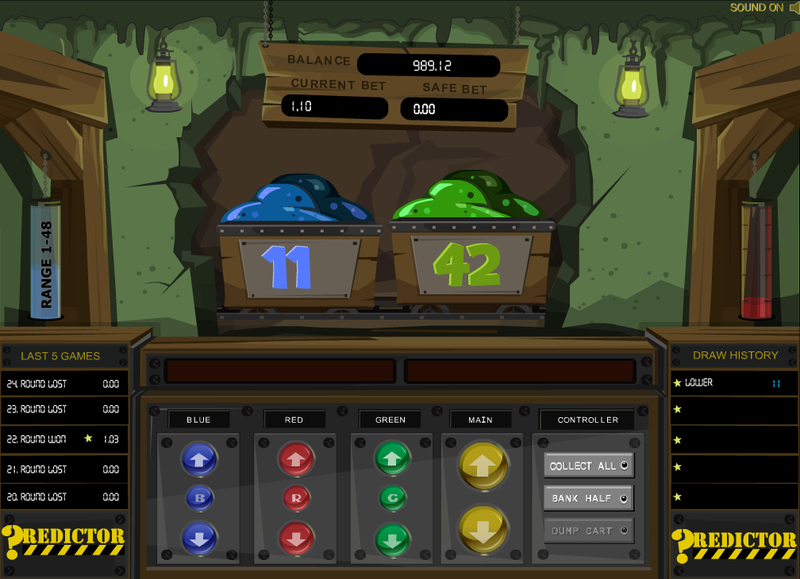 This keeps your data secure from hackers and thieves, and is seen as being vitally important to keep data safe. 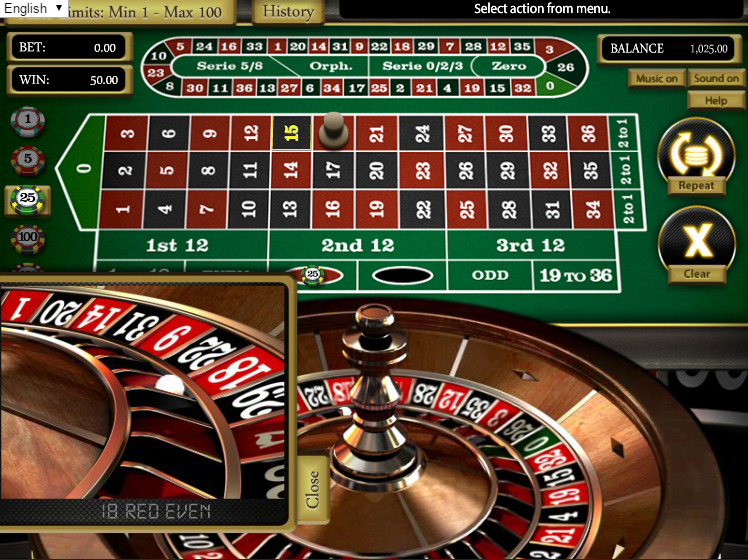 We only recommend playing at casinos that use encryption for data transmission. 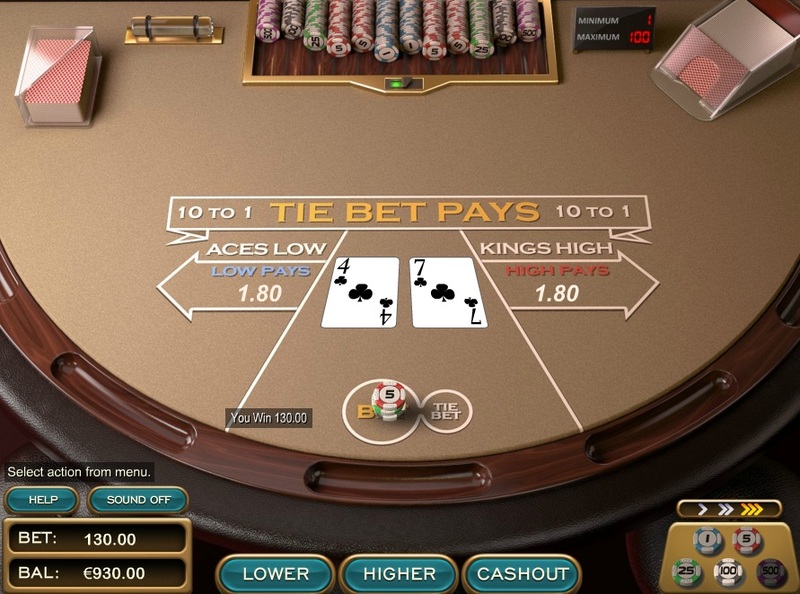 Looking through the terms and conditions at Wild Casino, there’s nothing that stands out as being unfair or predatory toward players. 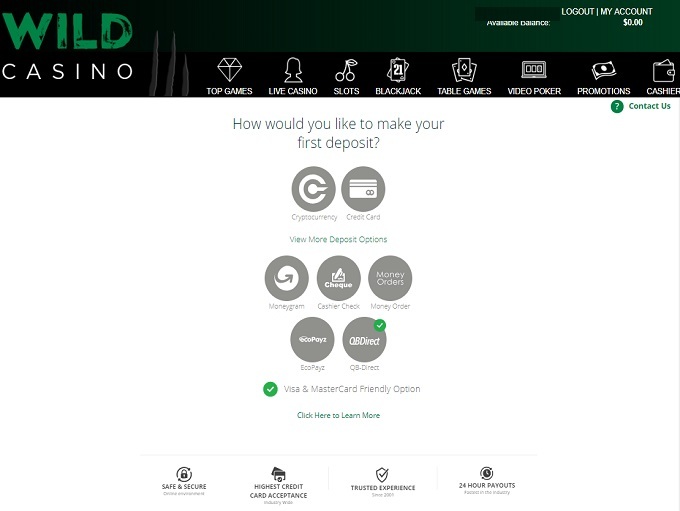 The banking system at Wild Casino is about in-line with what we see from BetOnline. 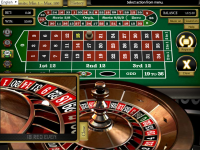 The site accepts deposits and withdrawals through Bitcoin, eWallets, and credit card. 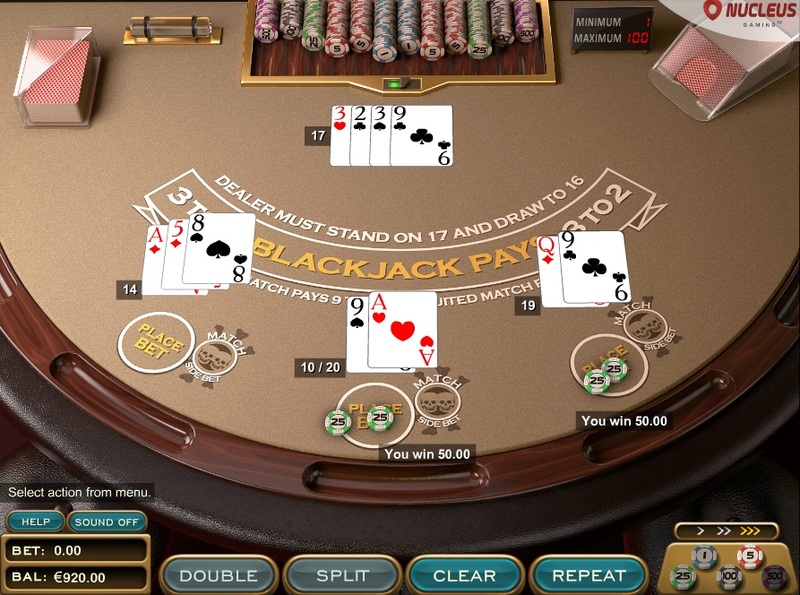 There is a 48 hour pending time on Bitcoin withdrawals, while eWallets take 36. 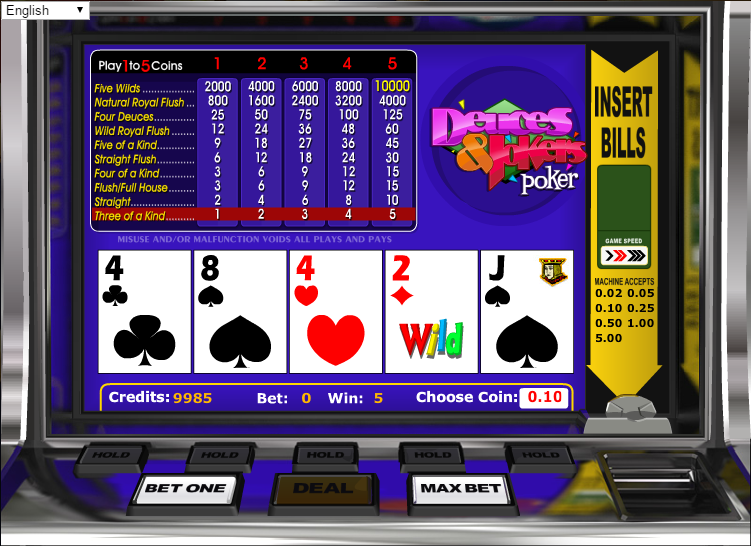 Wire transfers can take up to 15 business days to be completed. There are limits of $2,500 weekly for check payouts, $9,900 for eWallets, and $24,900 for wire transfers. 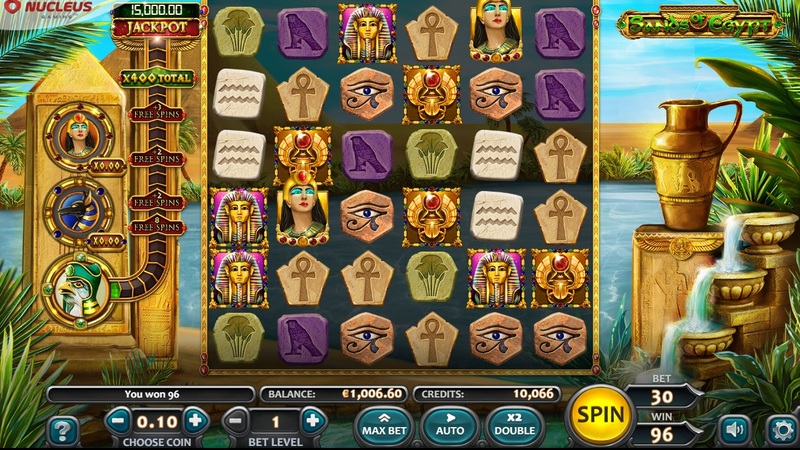 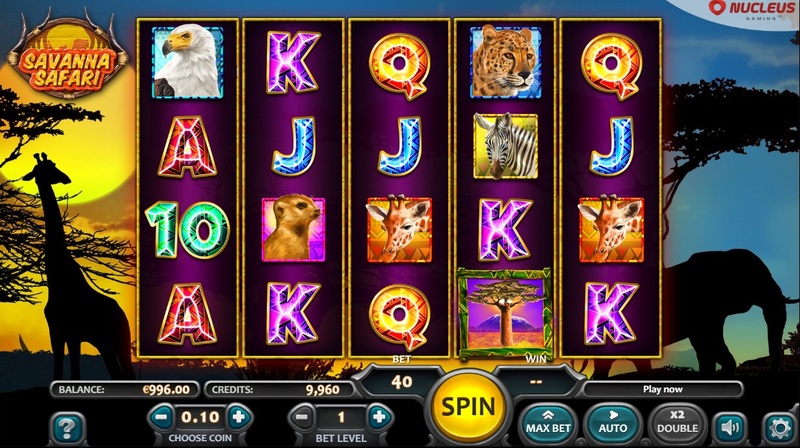 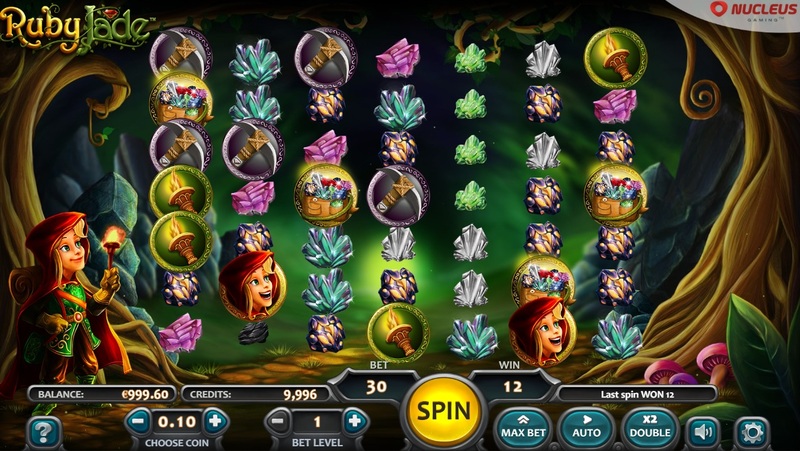 There is a decent slot selection in place at Wild Casino, although we’d recommend you don’t try to win the BetSoft jackpots, as they’ve been found to be unwinnable. 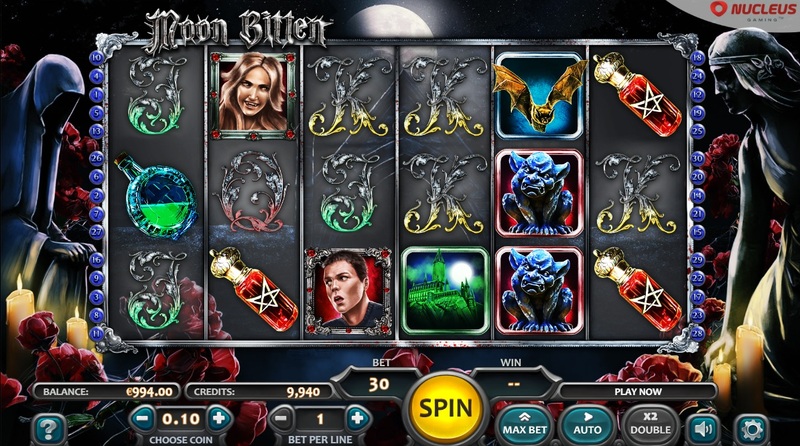 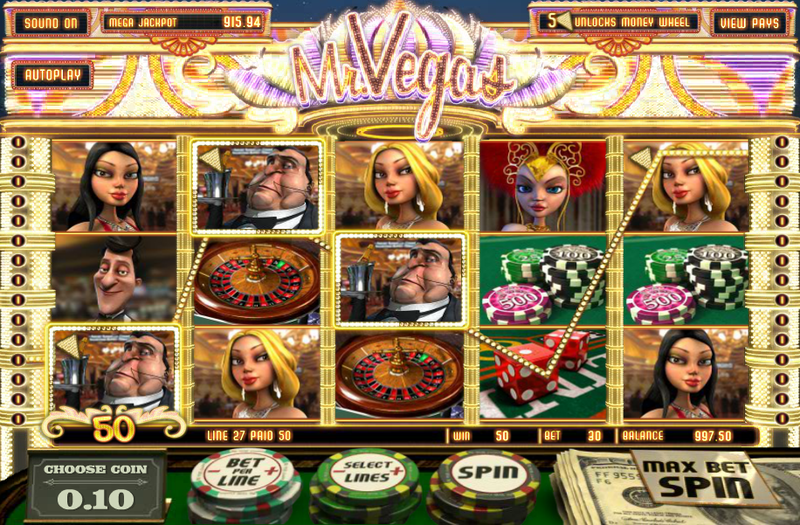 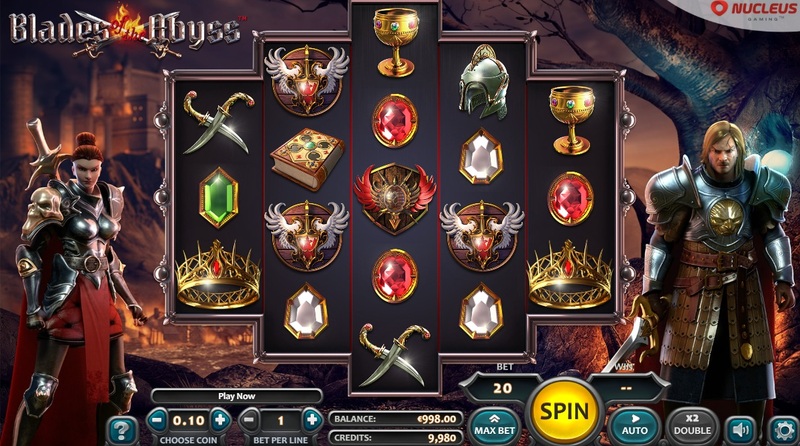 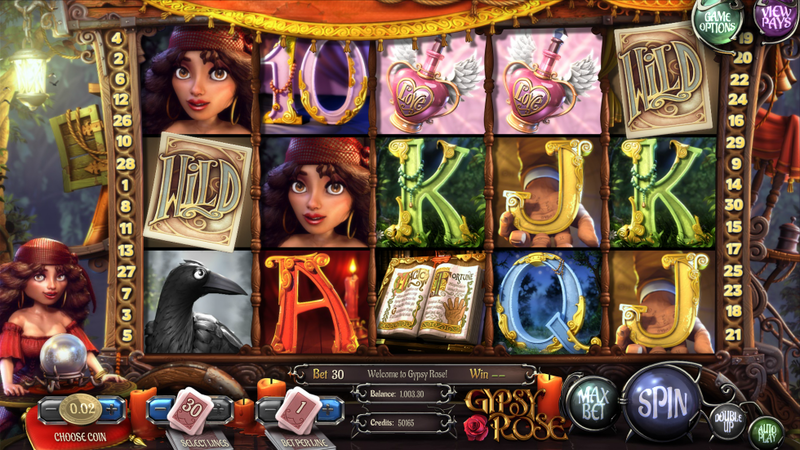 The presentation in these games is top-notch, and if you’re into slots you’ll likely love them. 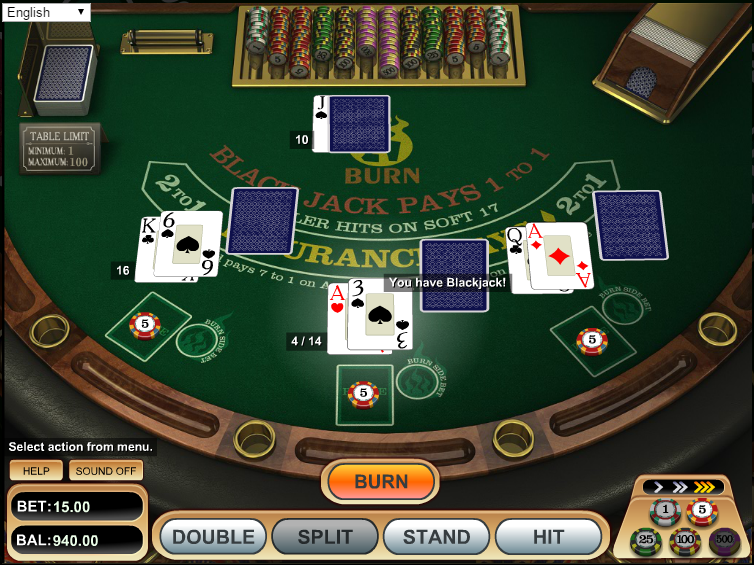 Mobile versions of the games are also available, and they pack all of the features of their desktop brethren. 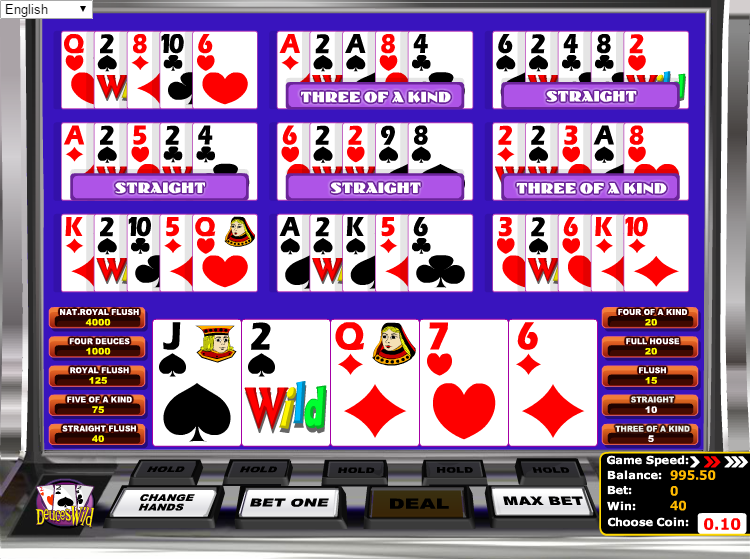 It doesn’t appear as if there’s a comp program in place at Wild Casino. 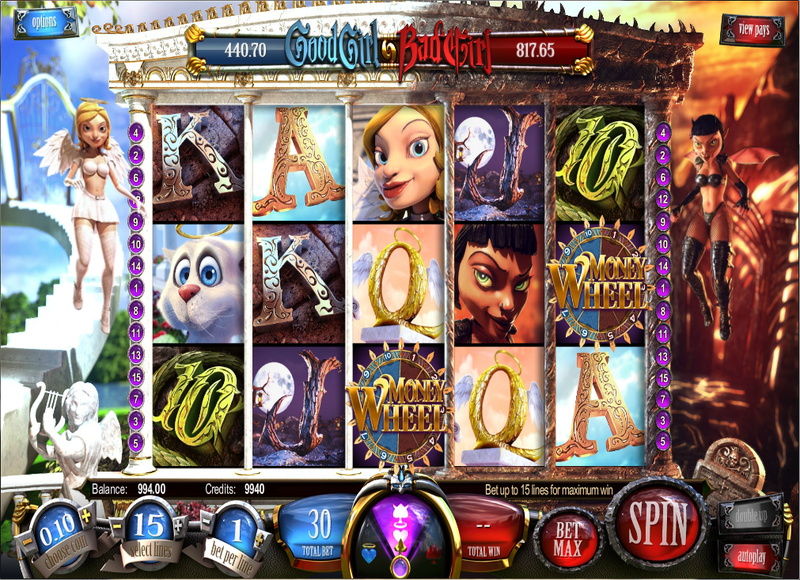 Below is a list of promotions currently being offered at Wild Casino. 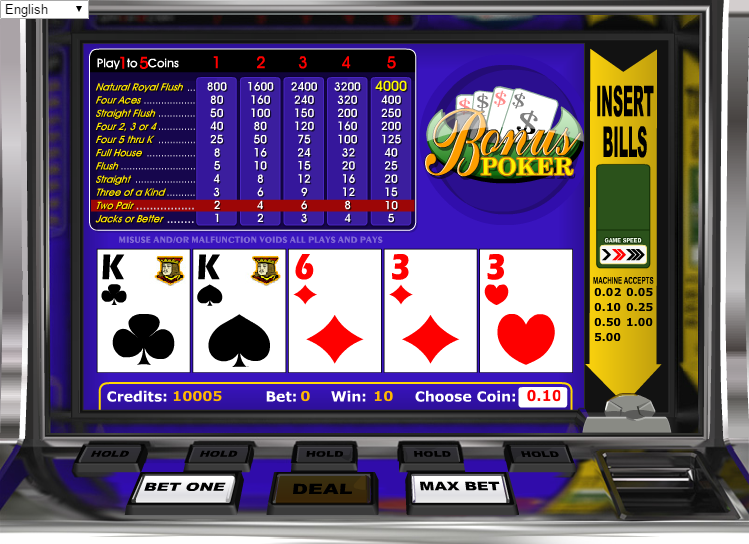 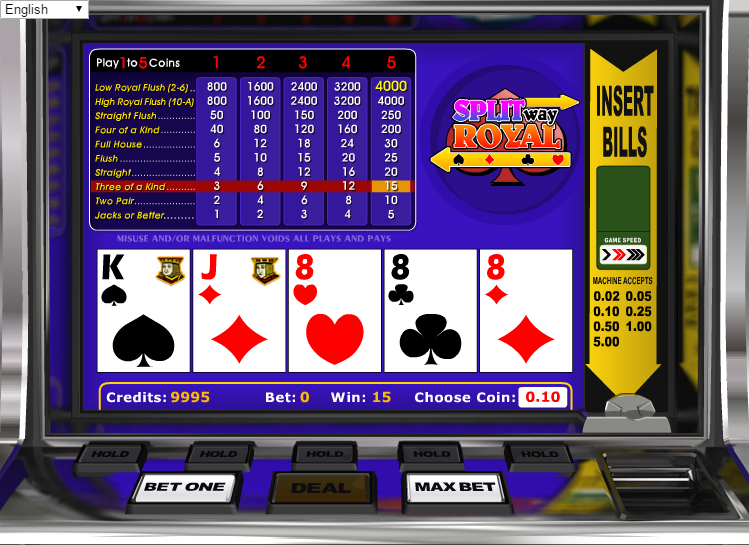 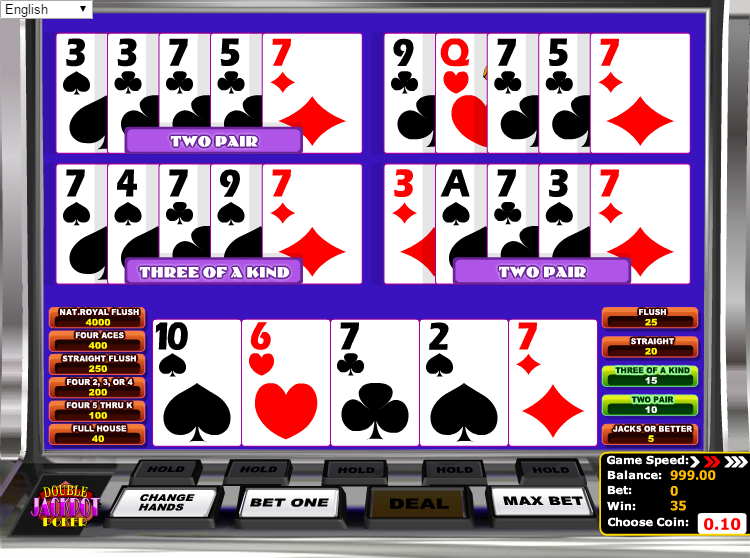 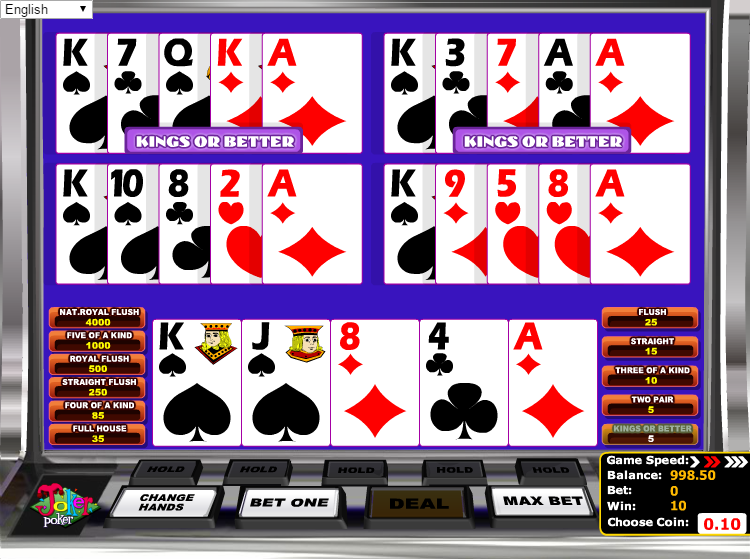 A 100% Sign Up bonus with a max bonus of $1000 and a wagering requirement of 60x on Video Poker. 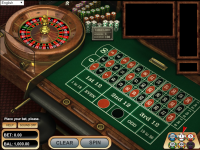 Classic Blackjack, Other Blackjack, Craps, Baccarat, Poker Games, Casino War, Sicbo, American Roulette, Other Roulette, Slots and Parlor Games do not count towards the wagering requirements. 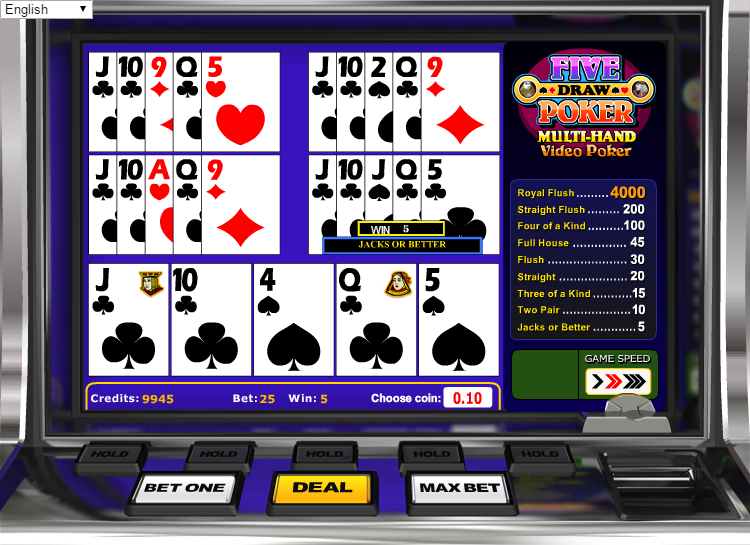 Note: Minimum deposit: $50. 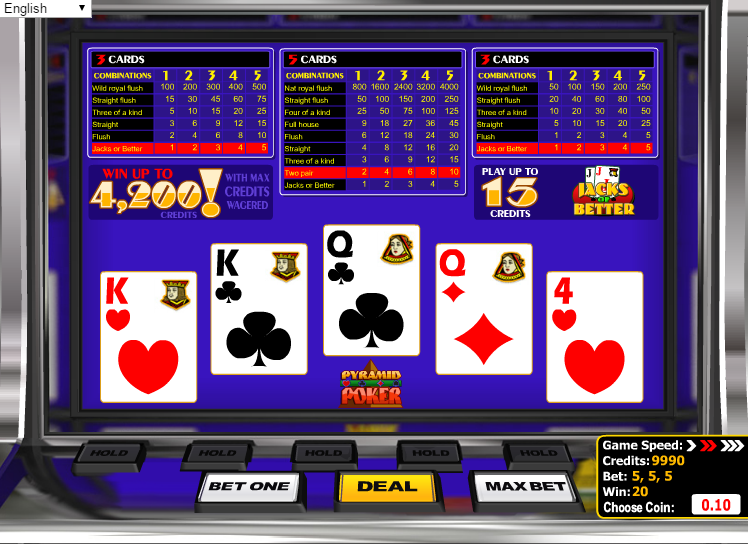 This bonus is only valid on Video Poker Games. 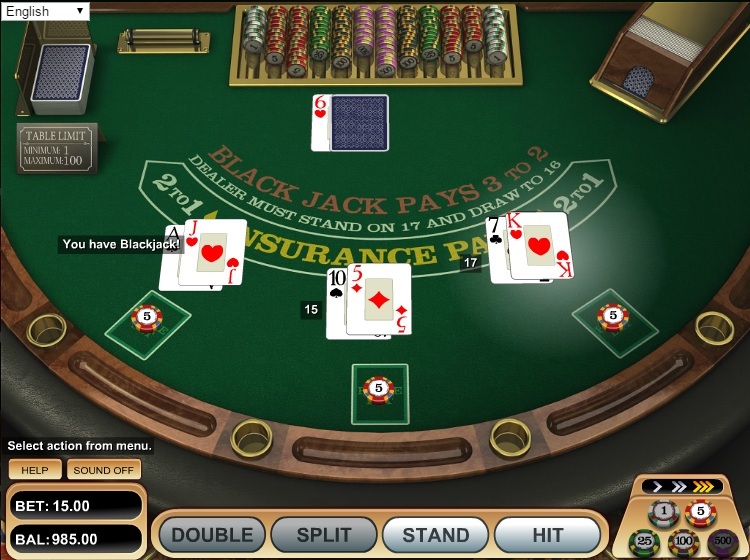 A 100% Sign Up bonus with a max bonus of $1000 and a wagering requirement of 80x on Other Blackjack, Craps, Baccarat, Poker Games, American Roulette and Other Roulette. 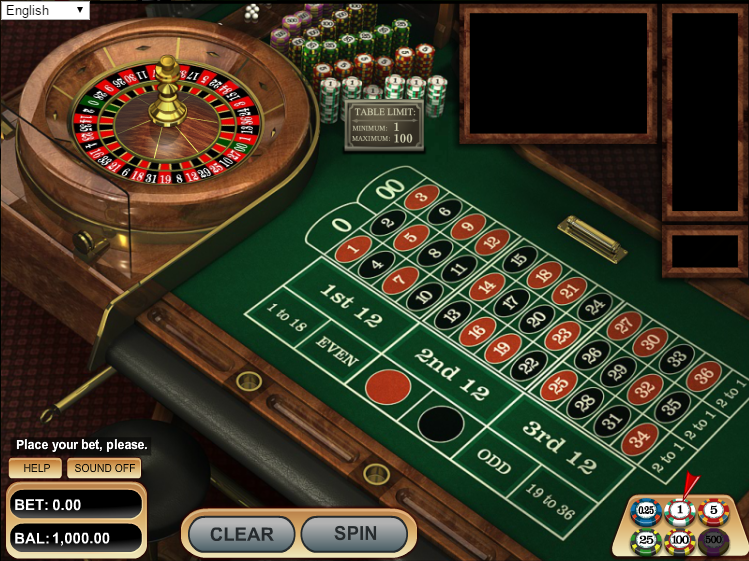 Classic Blackjack, Video Poker, Casino War, Sicbo, Slots and Parlor Games do not count towards the wagering requirements. 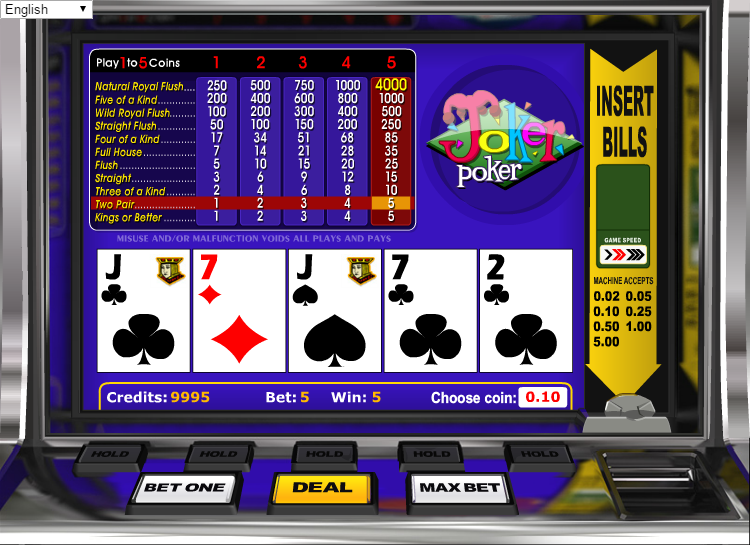 Note: Minimum deposit: $50. This bonus is only valid on Table Games in the Table Games tab. 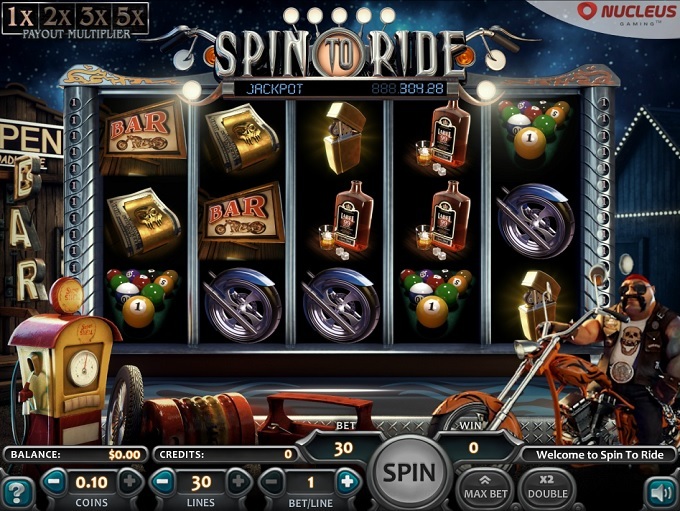 To claim the welcome bonus the player must enter the promotion code TABLE100 when making the deposit. 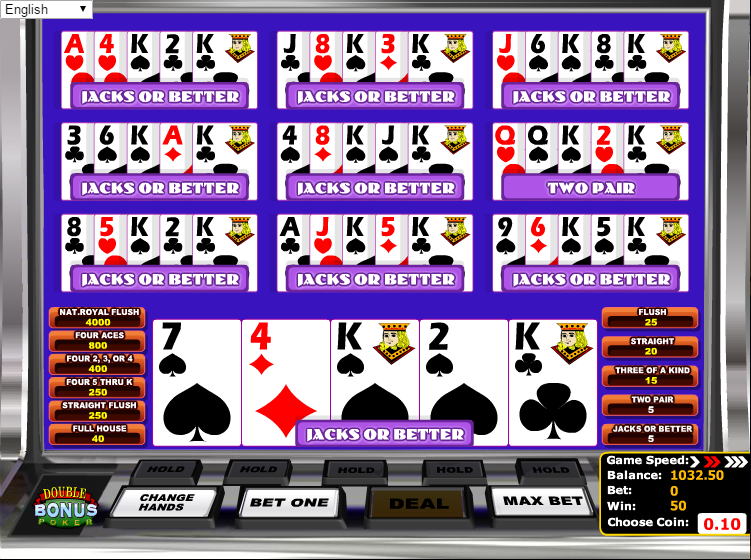 A 100% Sign Up bonus with a max bonus of $1000 and a wagering requirement of 30x on Slots. 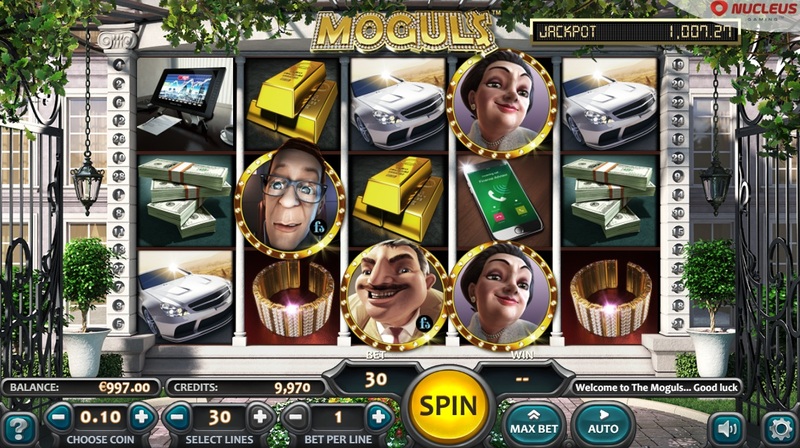 Note: 100% Bonus - 3x Slots offer. 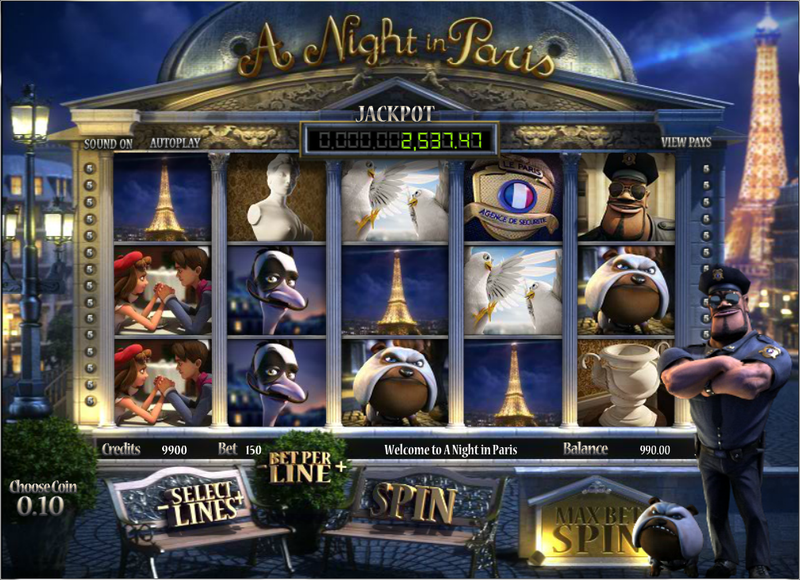 Players are able to claim the welcome slots bonus three times. 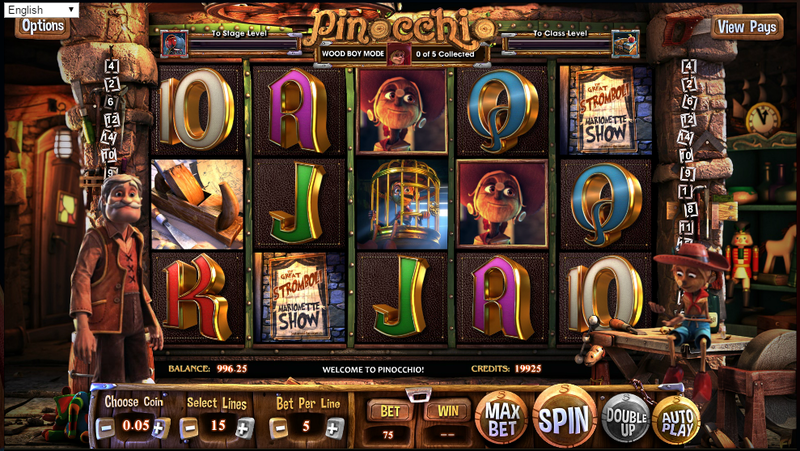 Each promo code is only valid once. 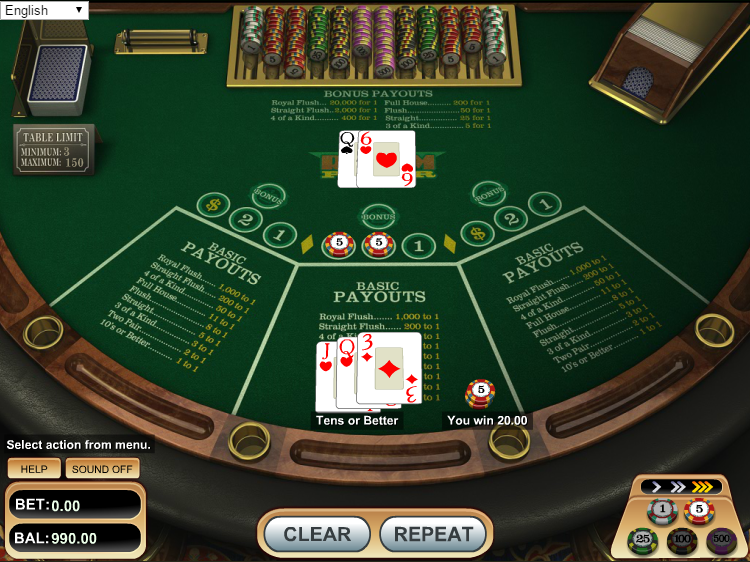 When claiming the welcome bonus enter the relevant code WILD1, WILD2 and WILD3. 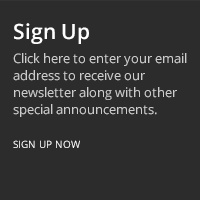 The code is only valid till the last day of the month. 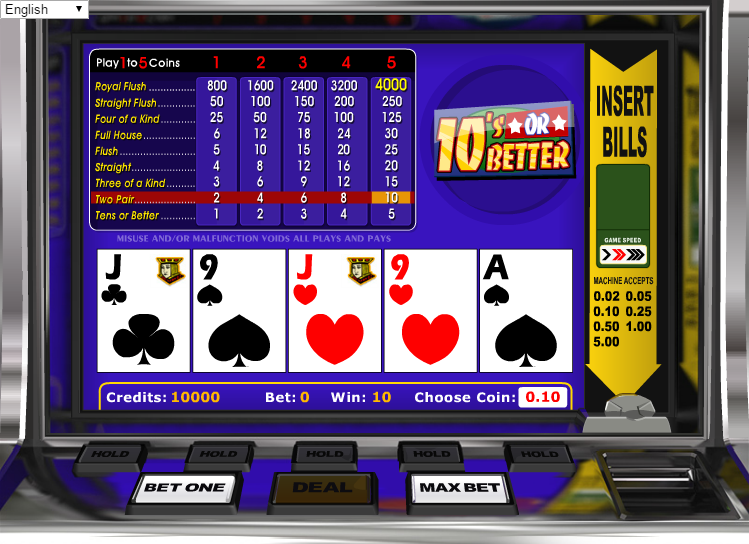 Minimum deposit: $50. 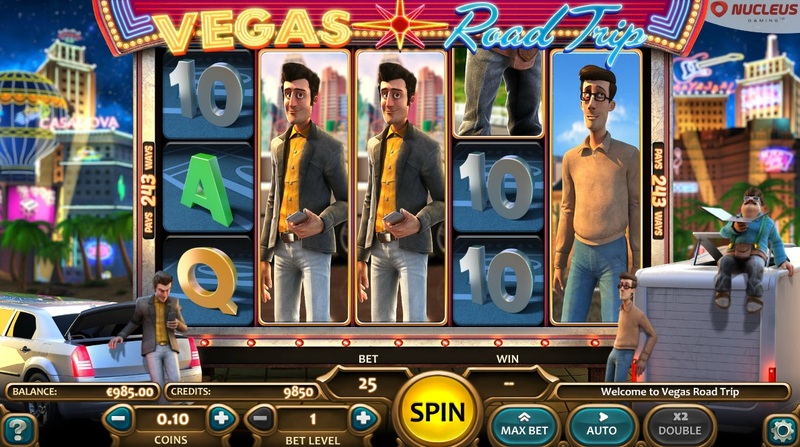 This bonus is only valid on Slot Games. 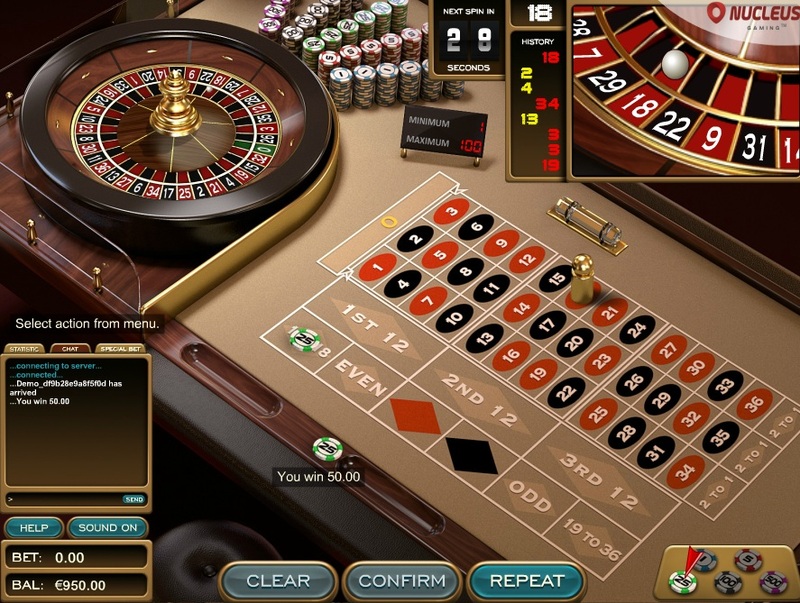 Wild Casino is licensed to conduct gaming operations through the jurisdictions of Panama. 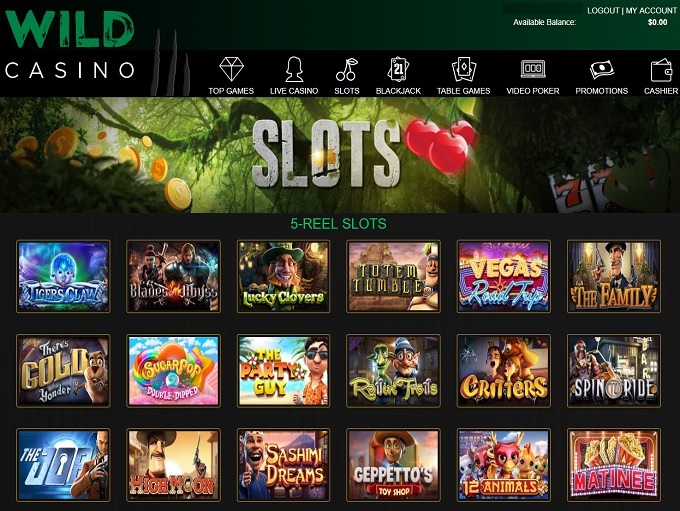 Wild Casino does not accept players from the following countries: Australia, Congo, Cote D Ivoire, Cuba, France, Iraq, Iran, Islamic Republic Of, Chosŏn Minjujuŭi Inmin Konghwaguk, Liberia, Myanmar, Malta, Panama, Sudan, Slovenia, Sierra Leone, and Zimbabwe. 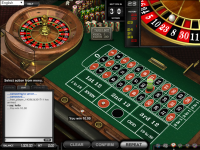 There are currently no-known player issues pertaining to how Wild Casino conducts their gaming operations. 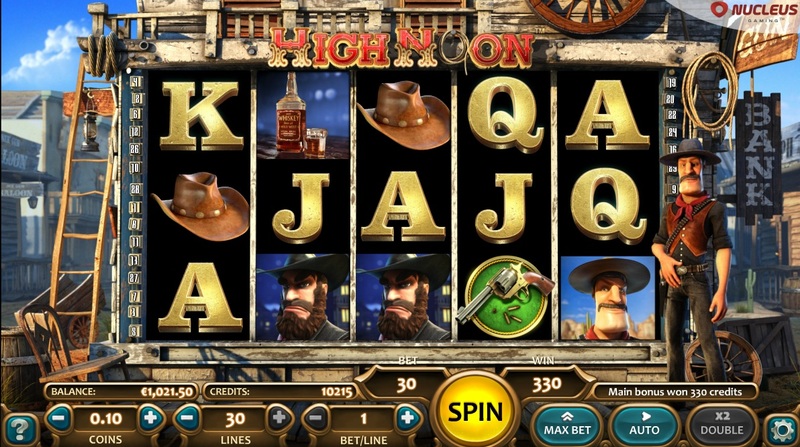 Wild Casino have not earned endorsement from the Wizard of Odds.